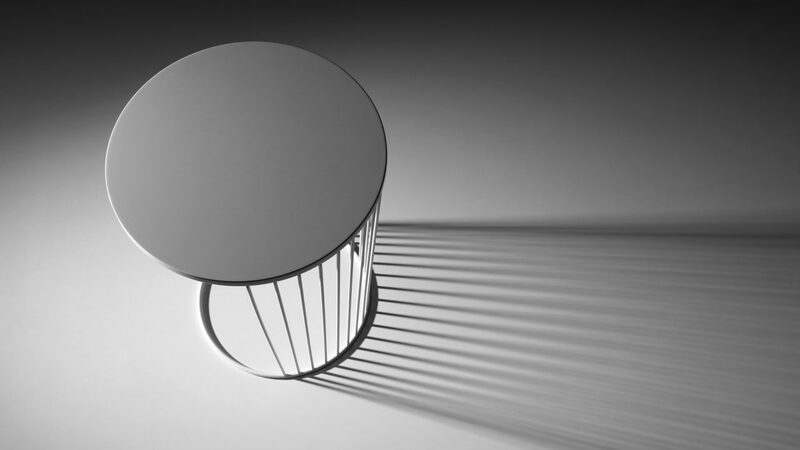 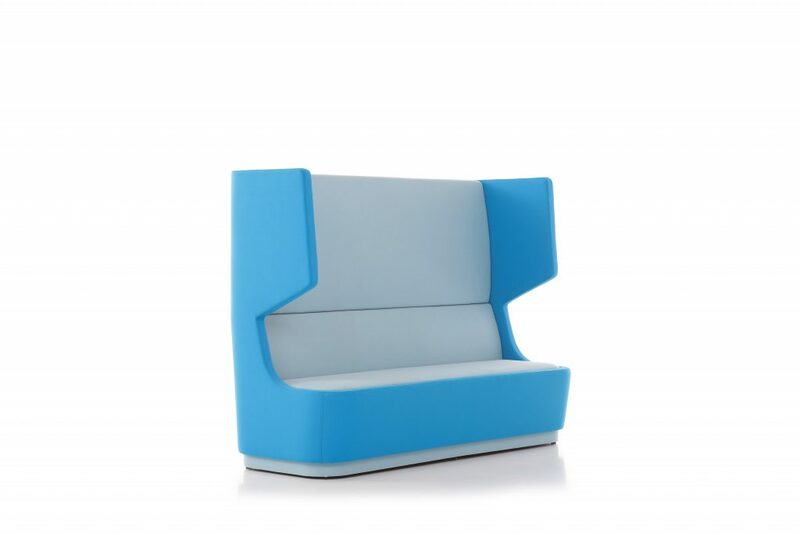 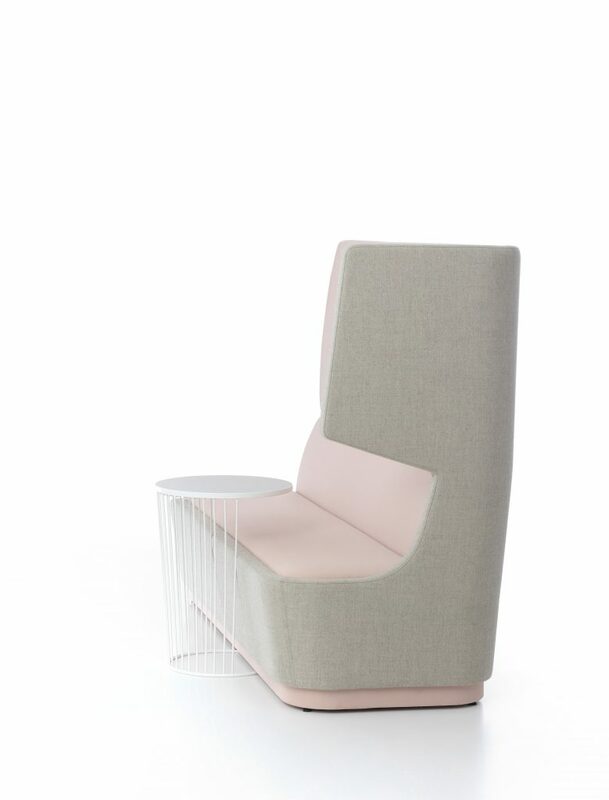 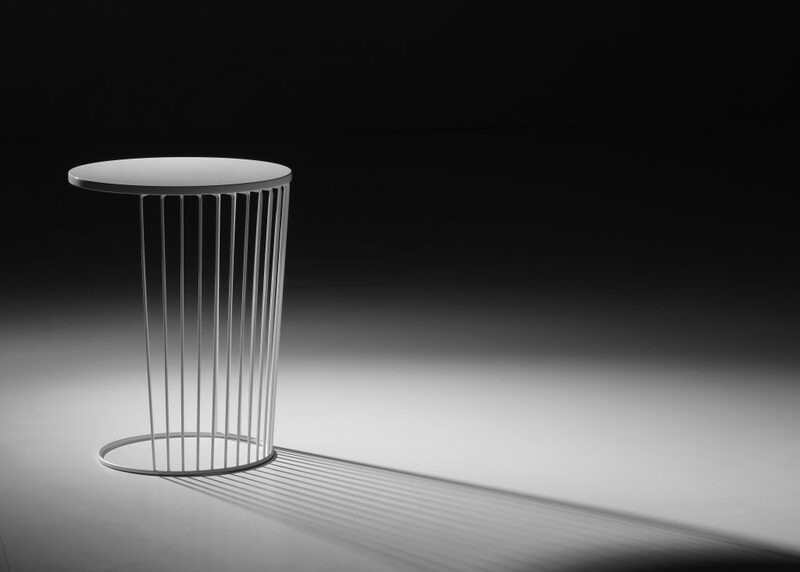 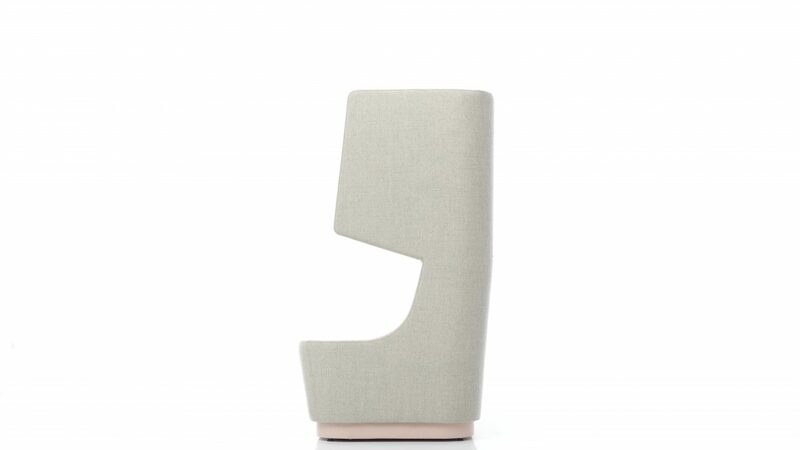 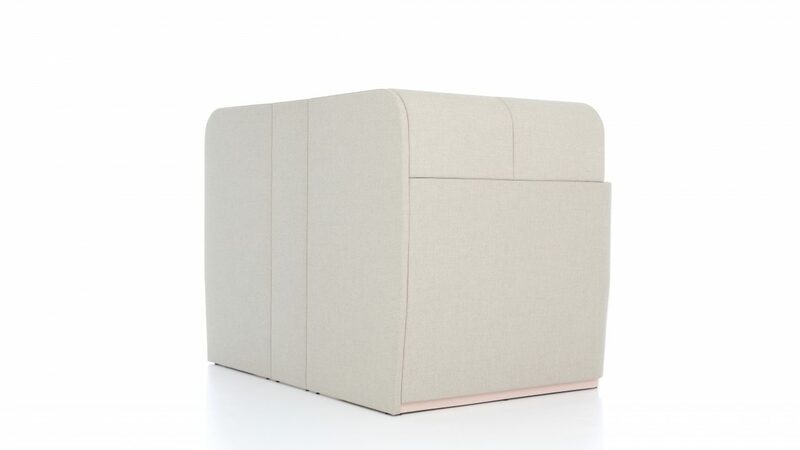 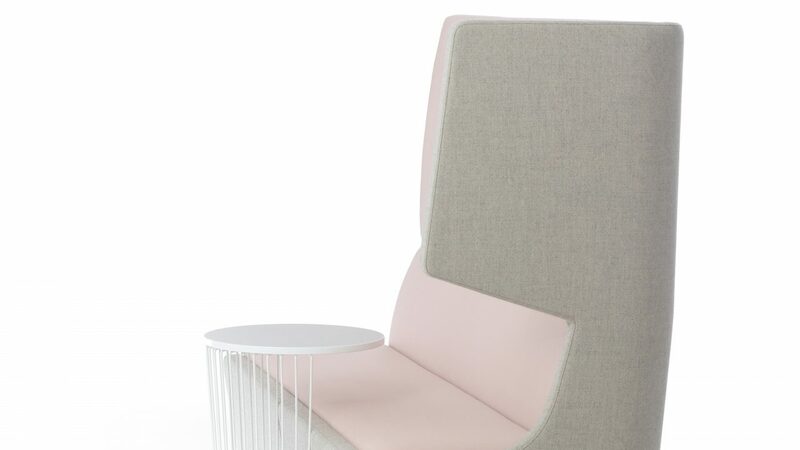 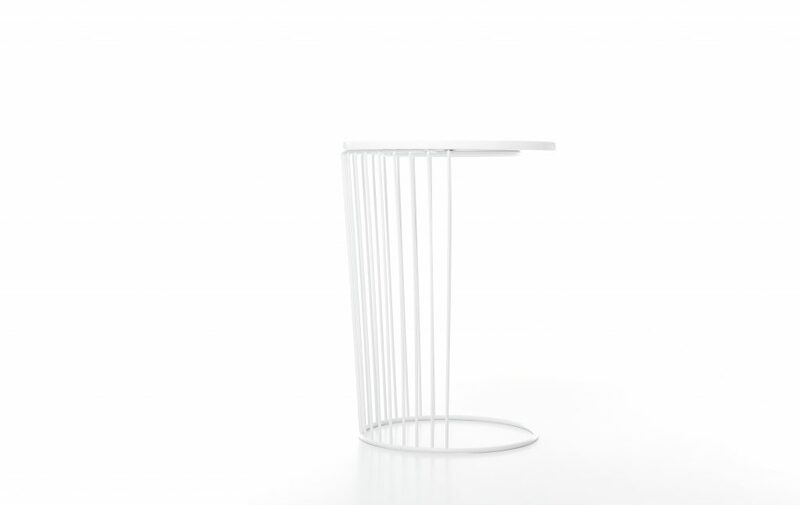 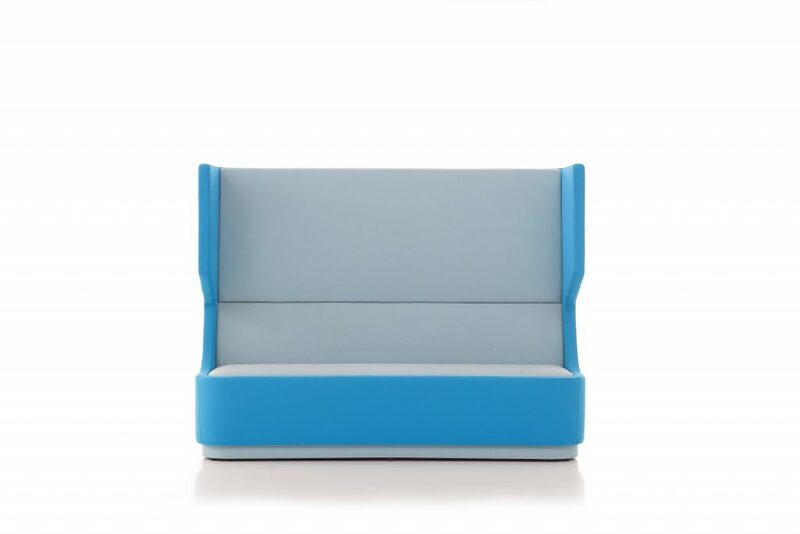 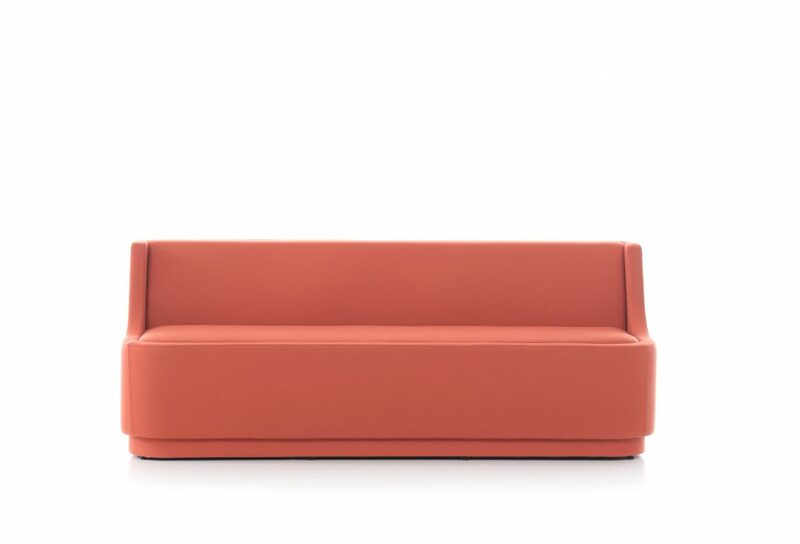 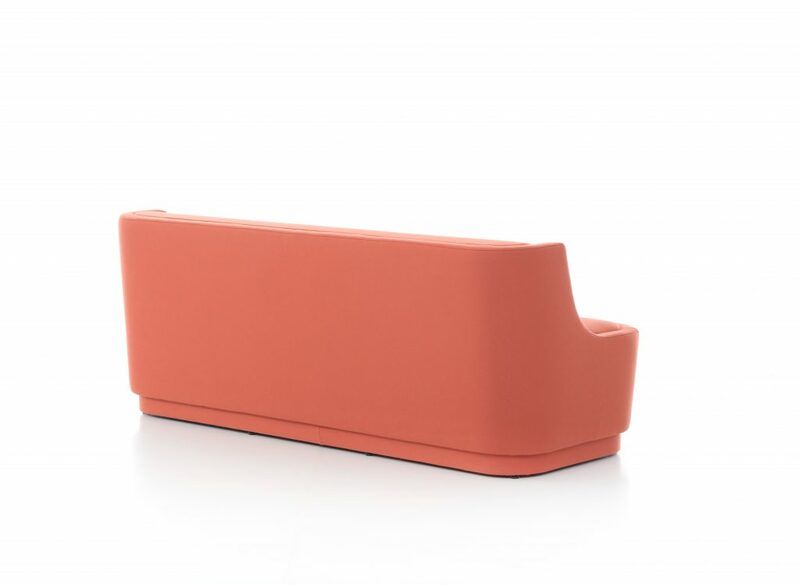 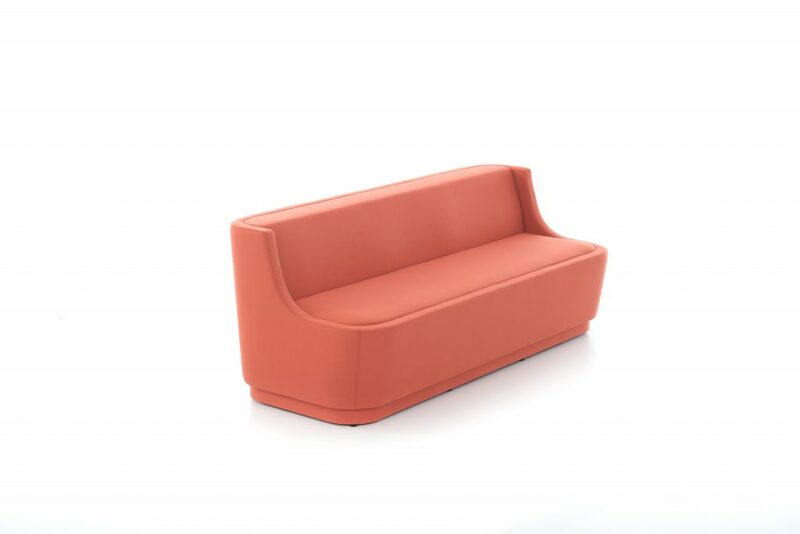 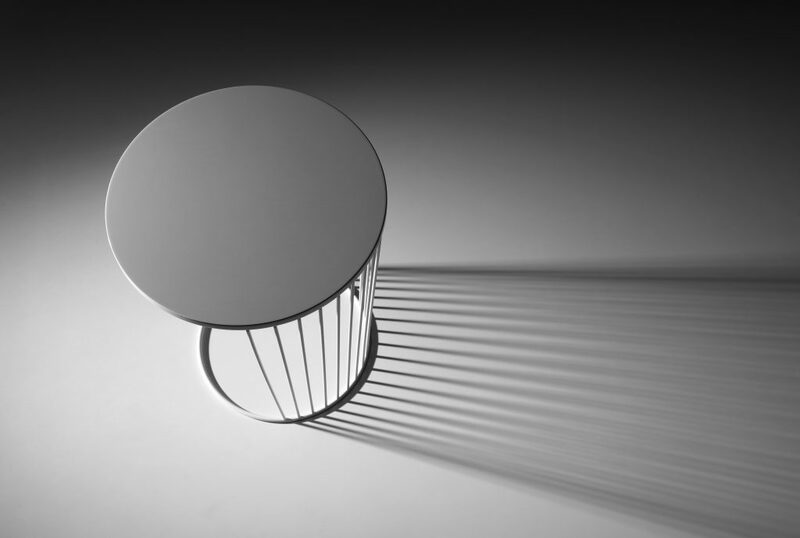 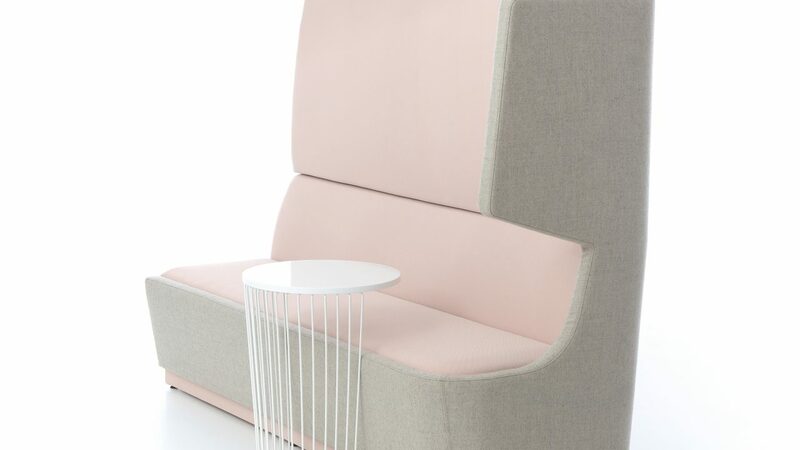 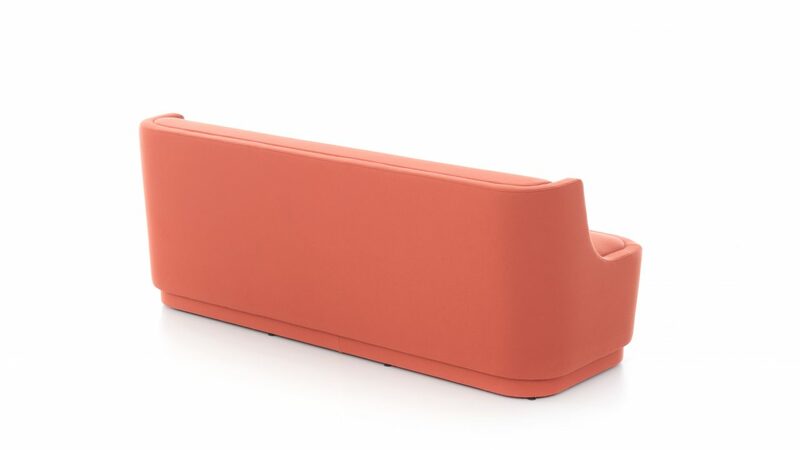 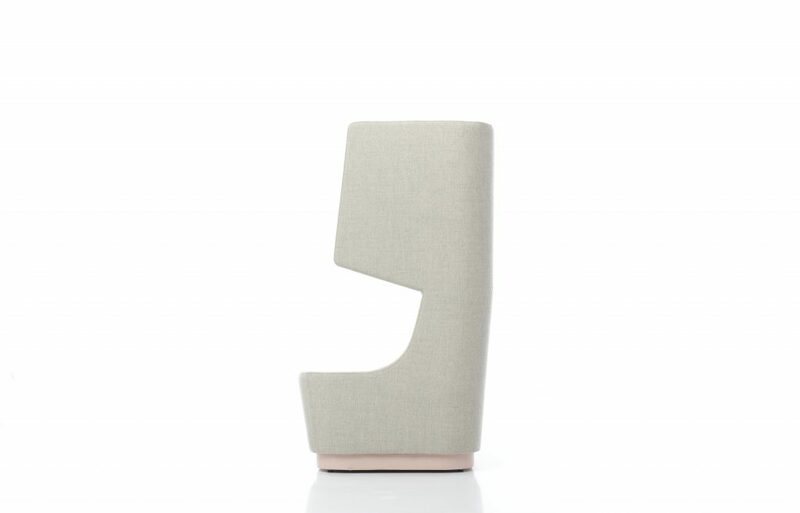 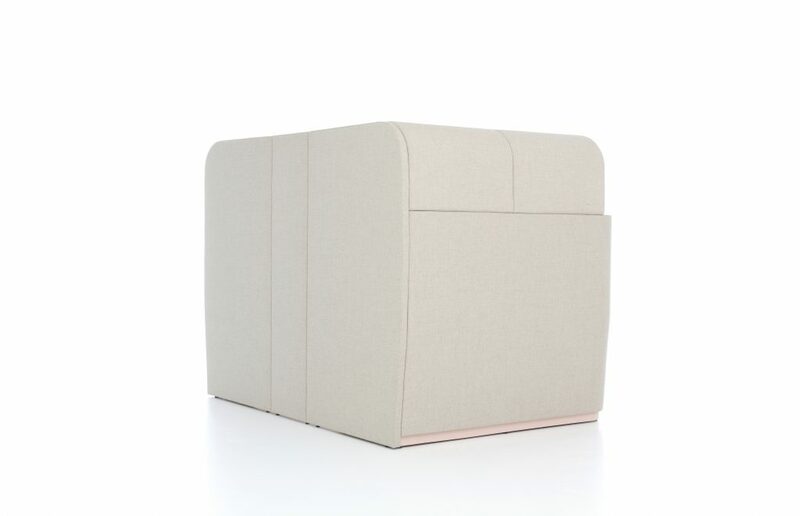 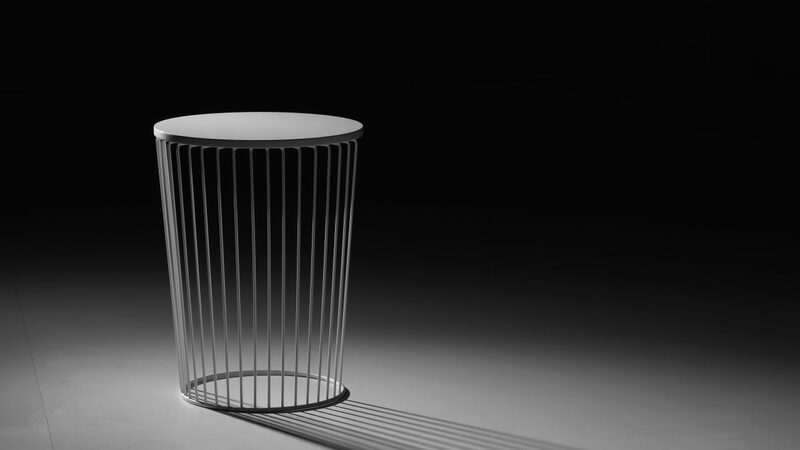 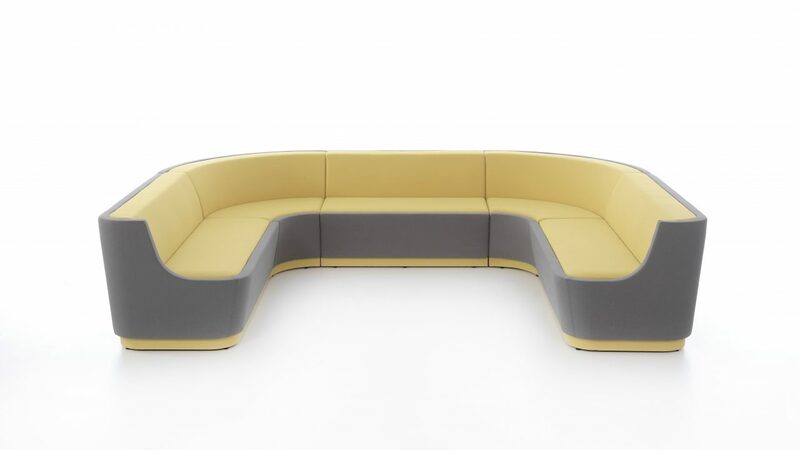 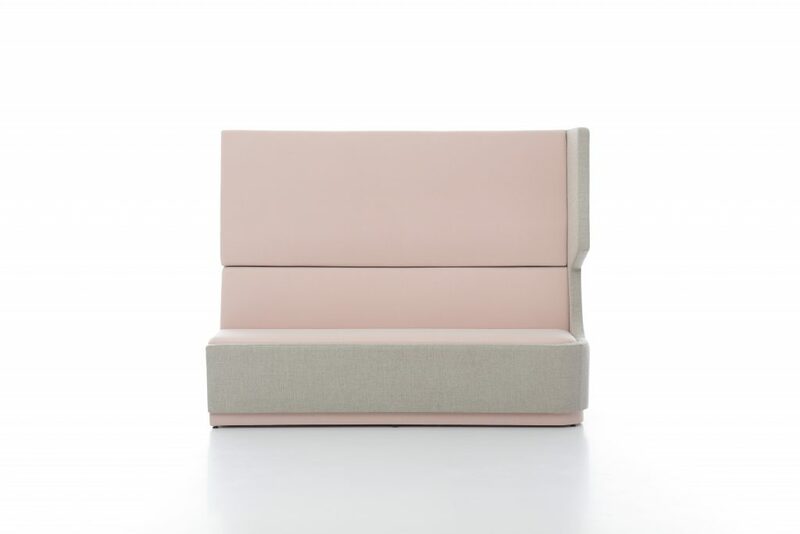 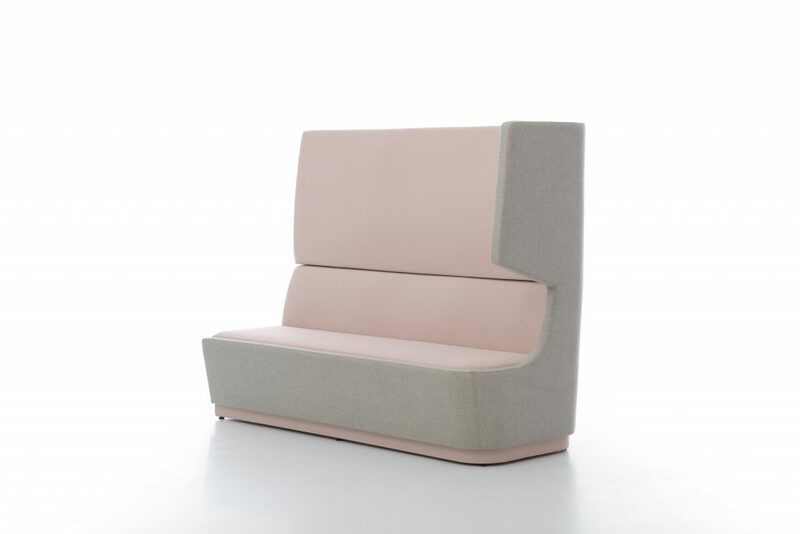 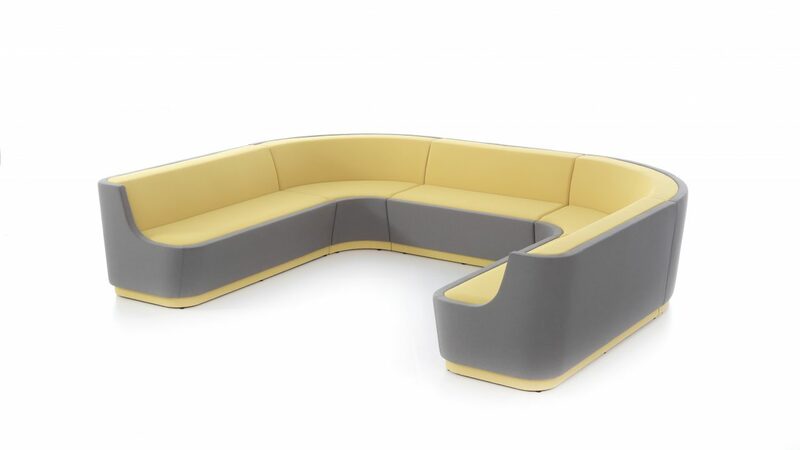 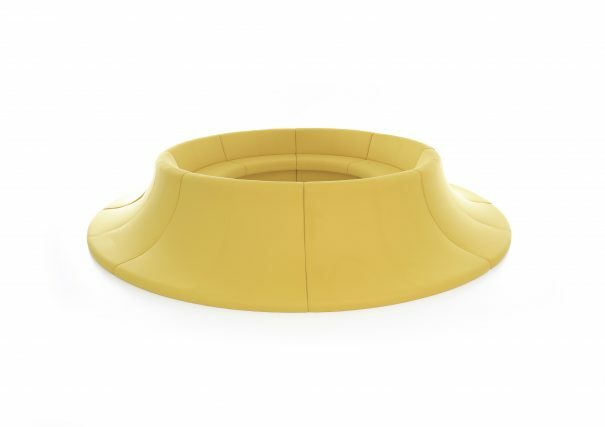 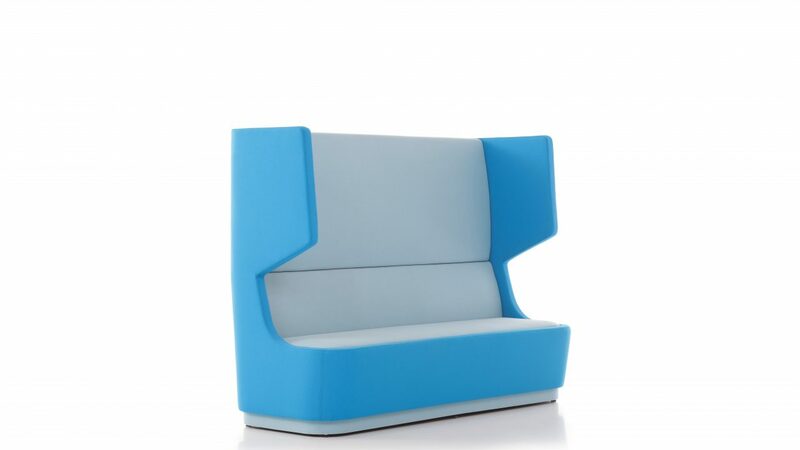 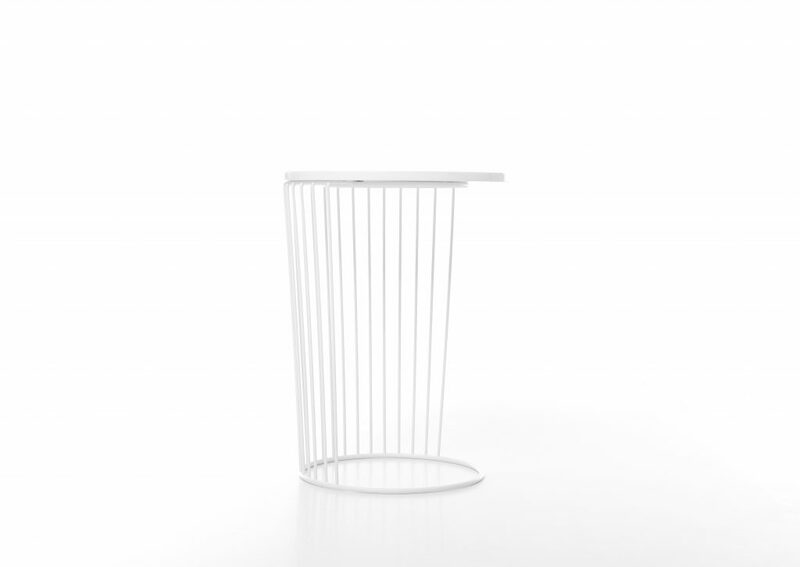 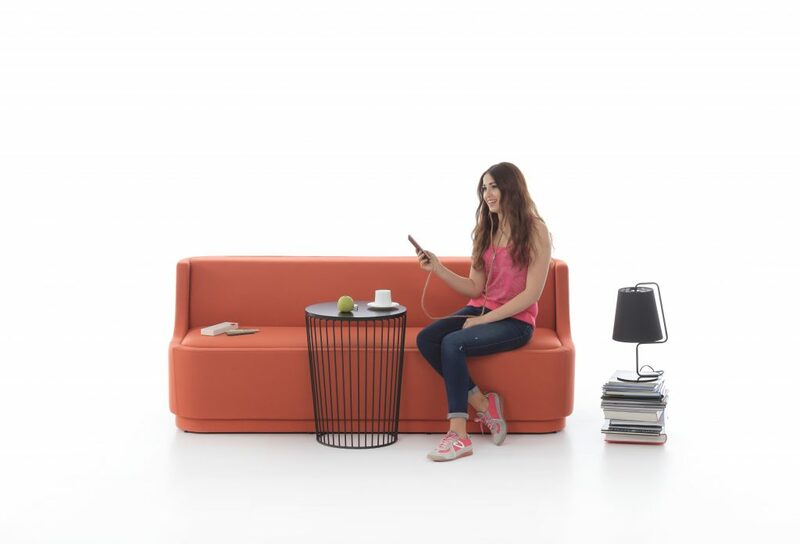 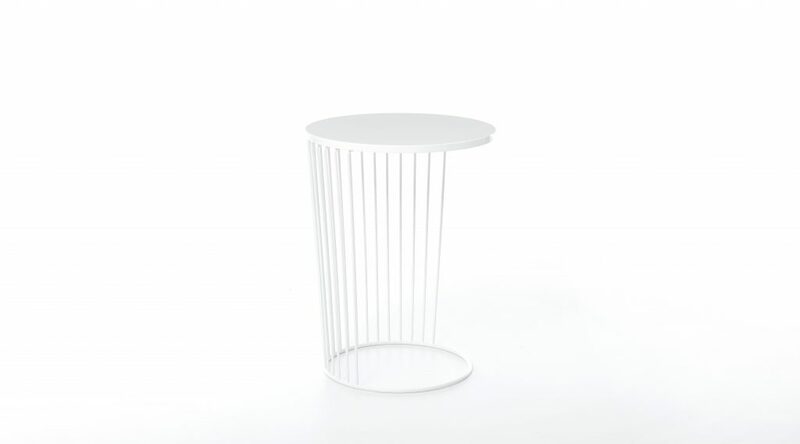 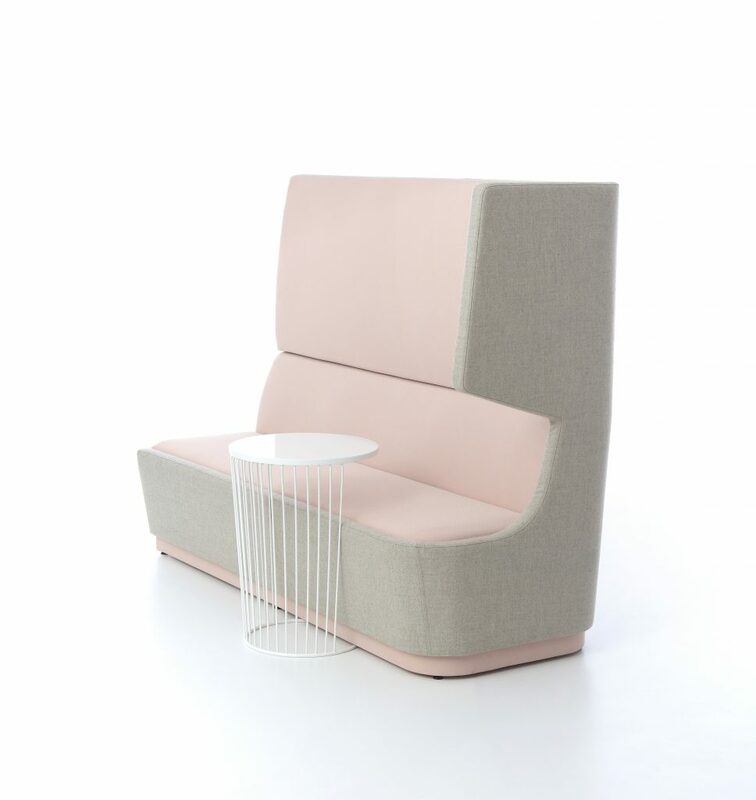 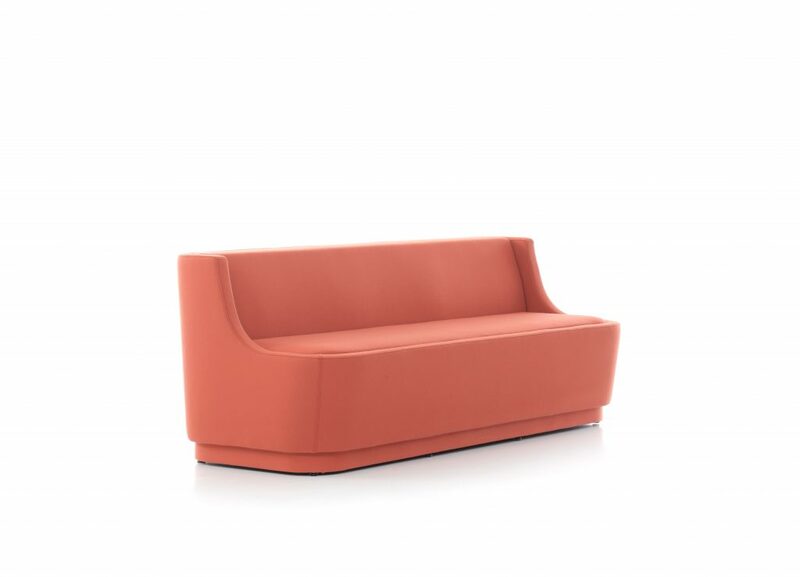 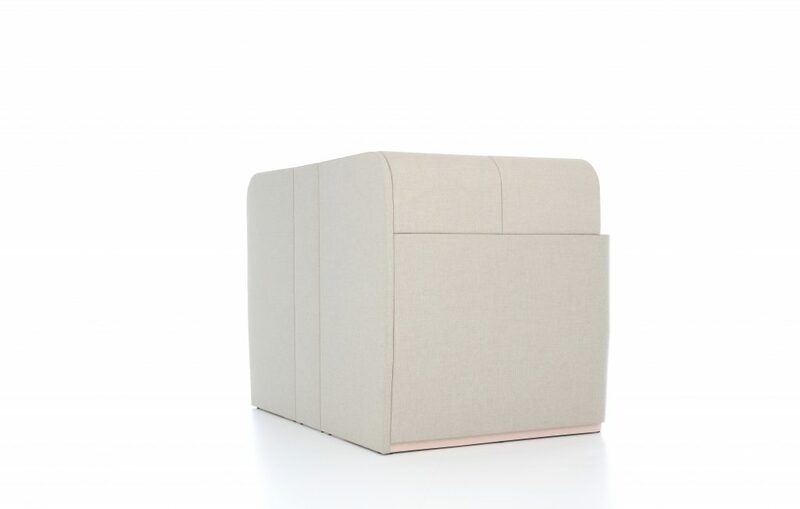 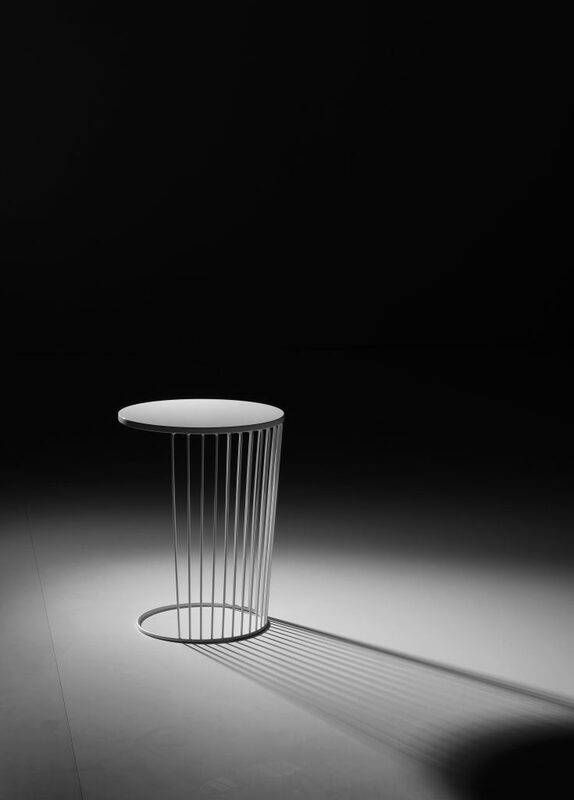 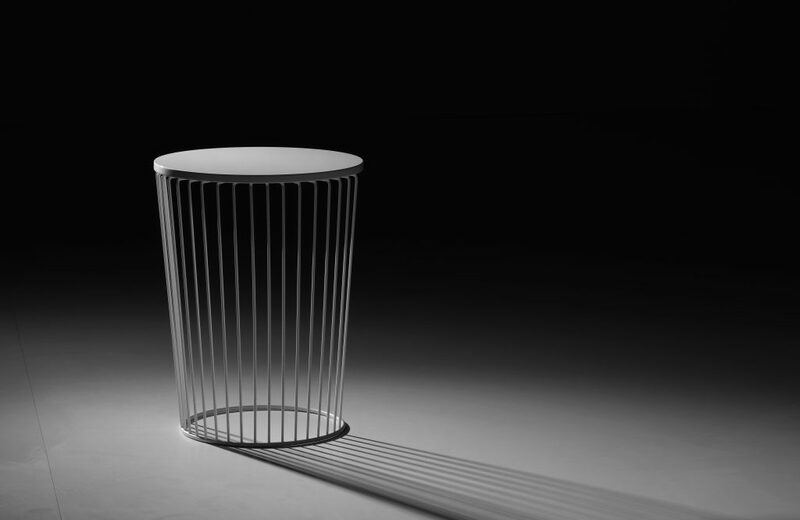 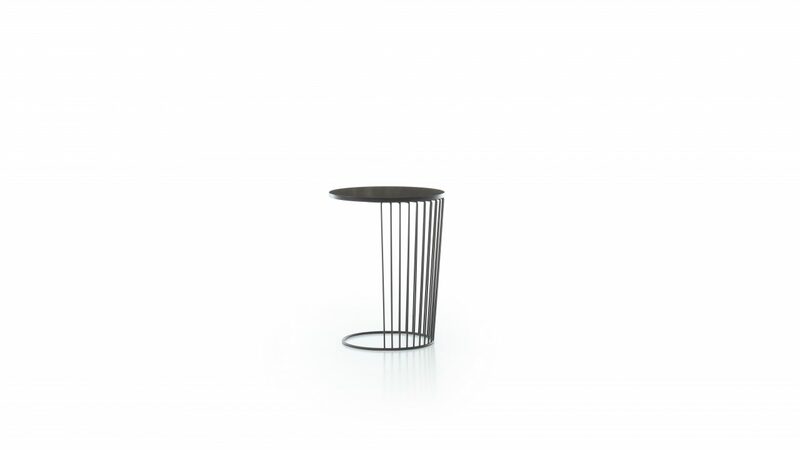 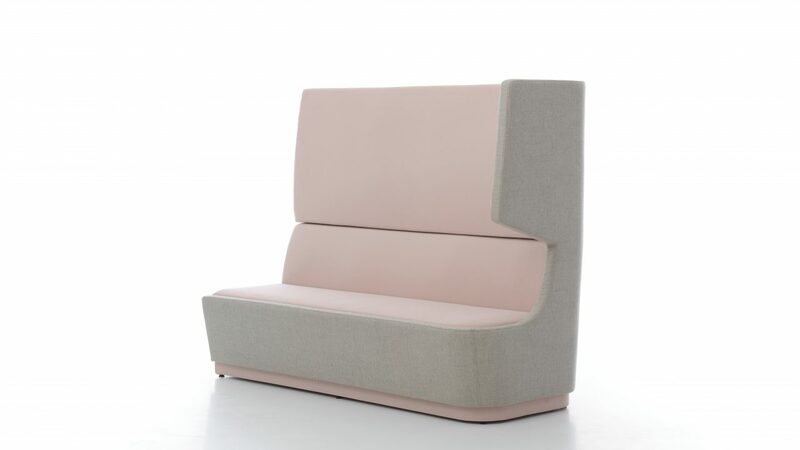 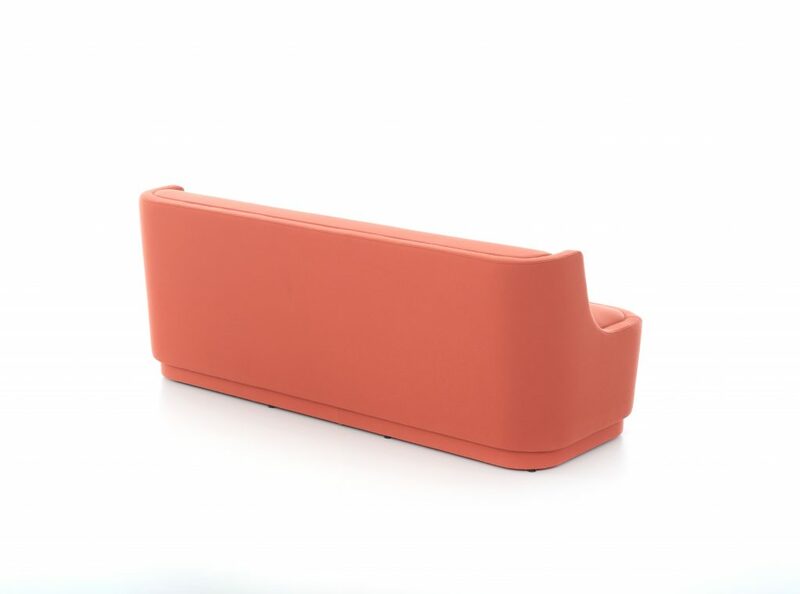 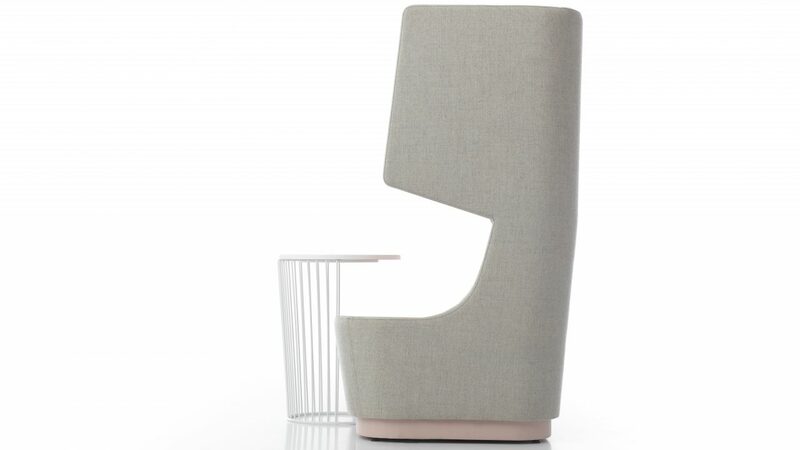 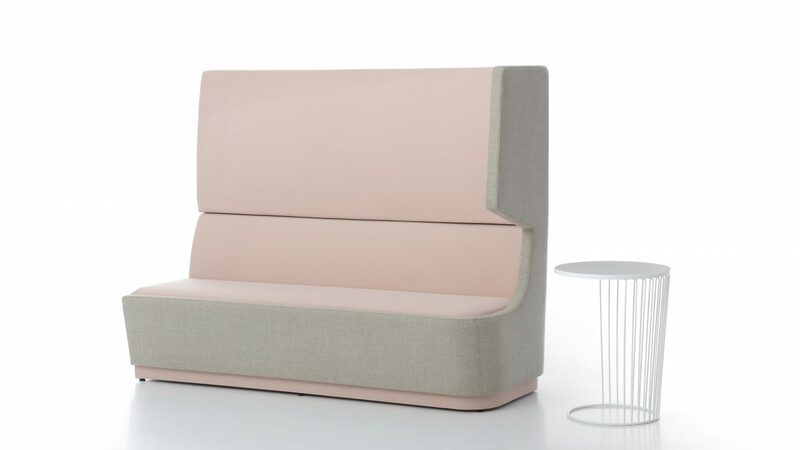 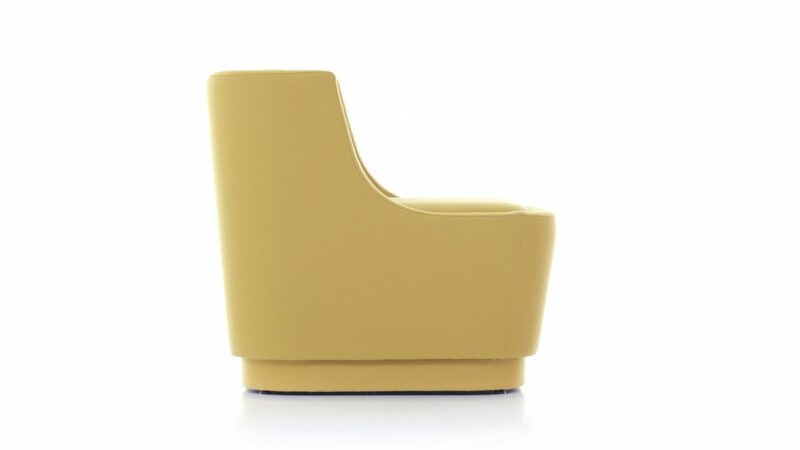 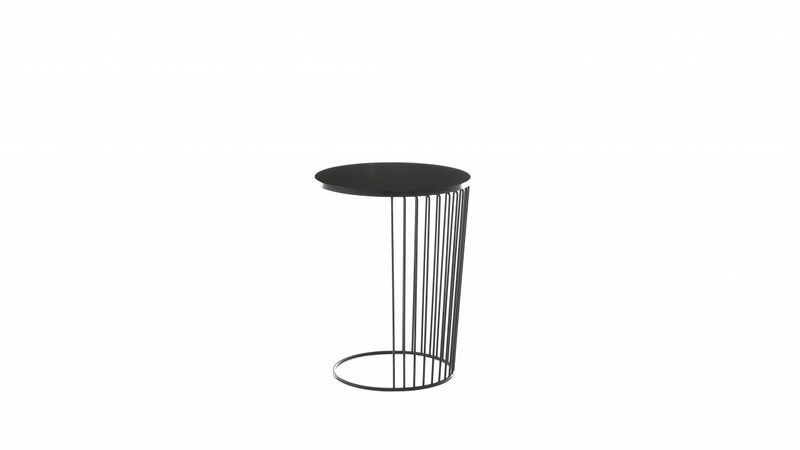 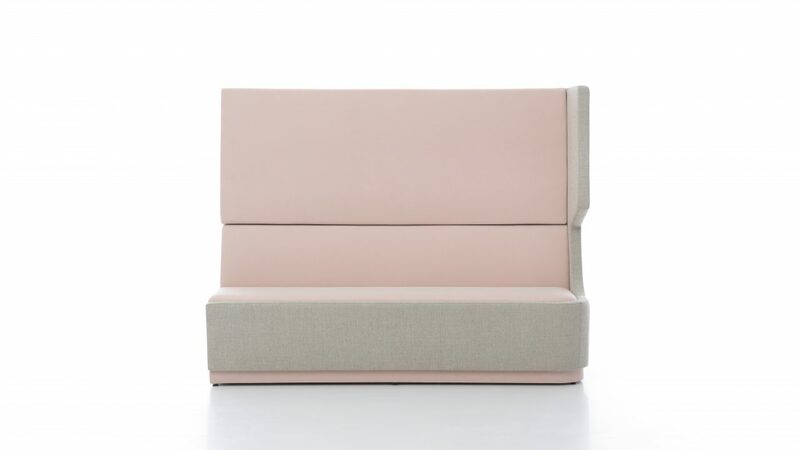 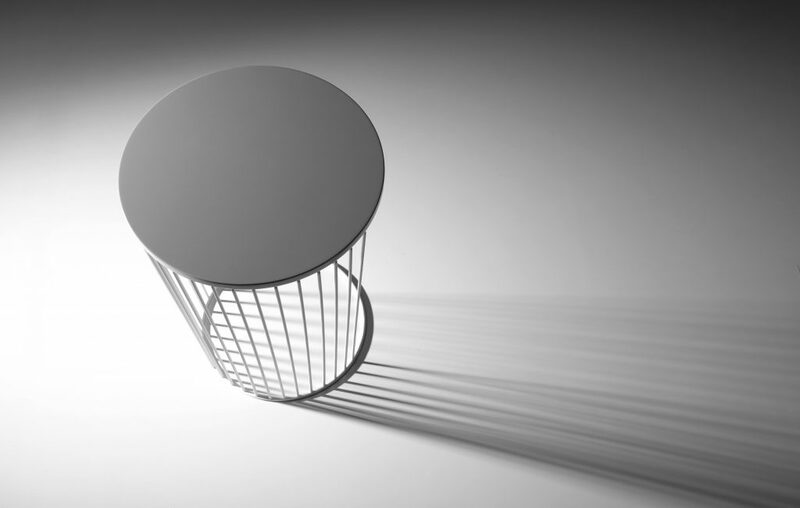 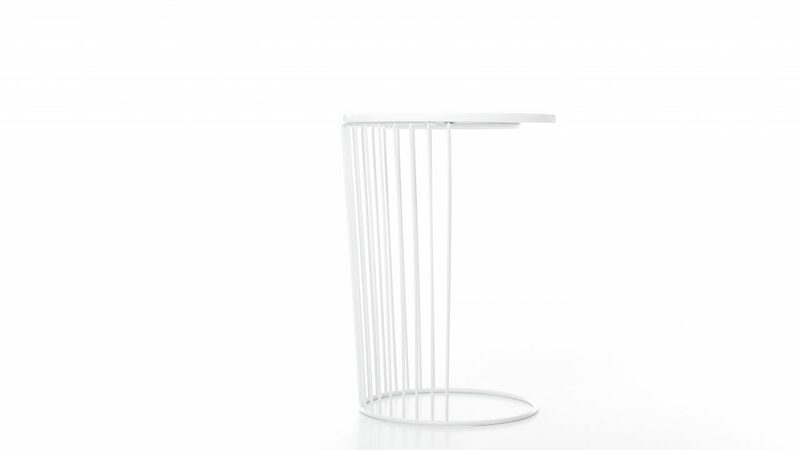 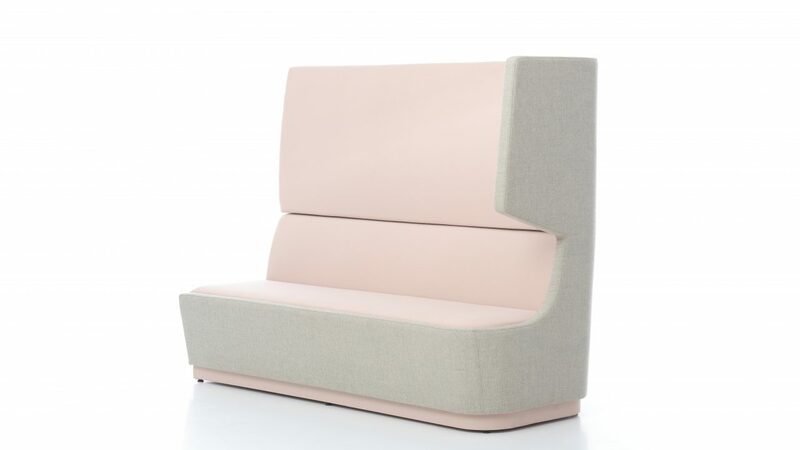 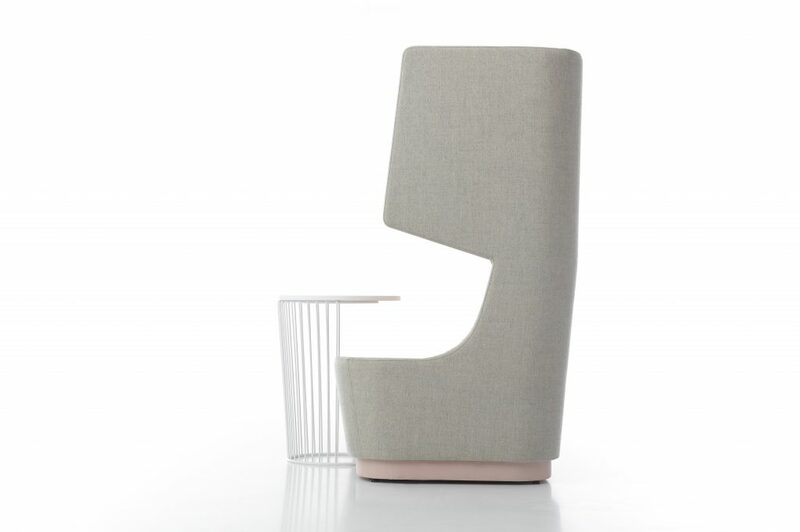 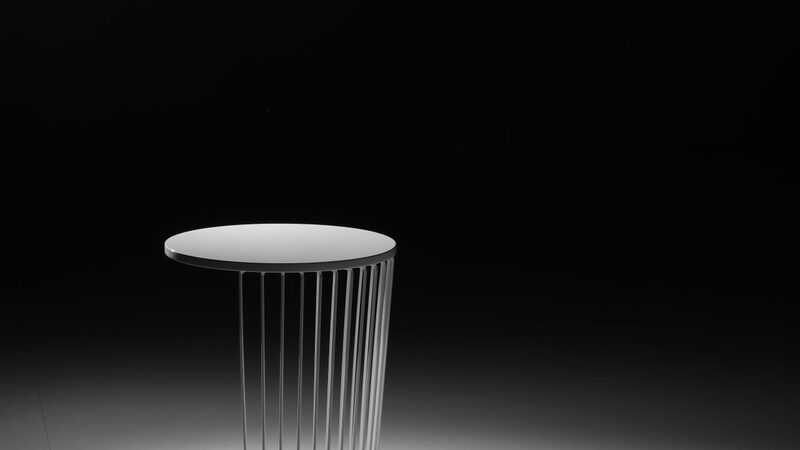 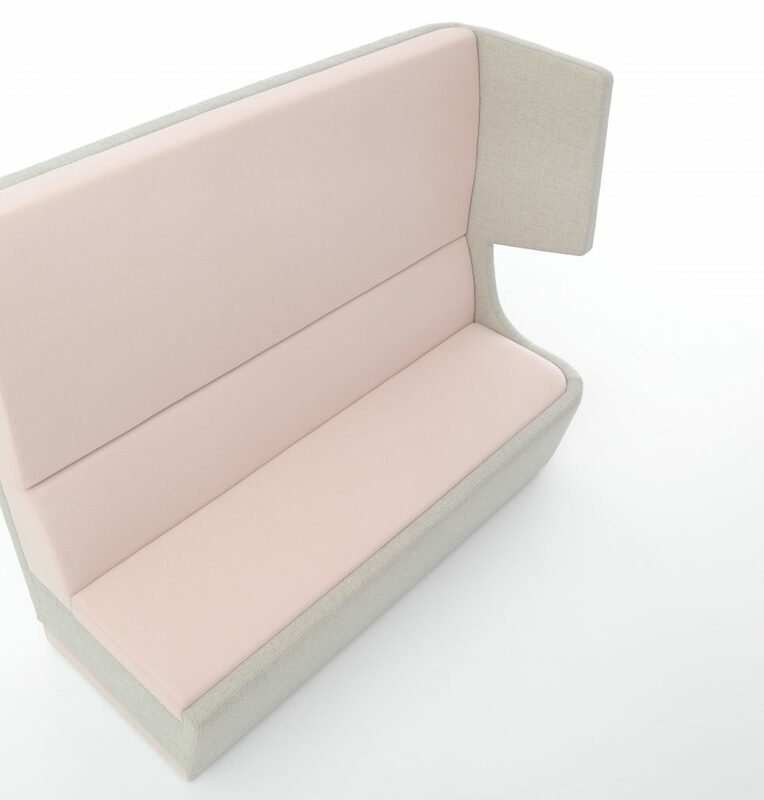 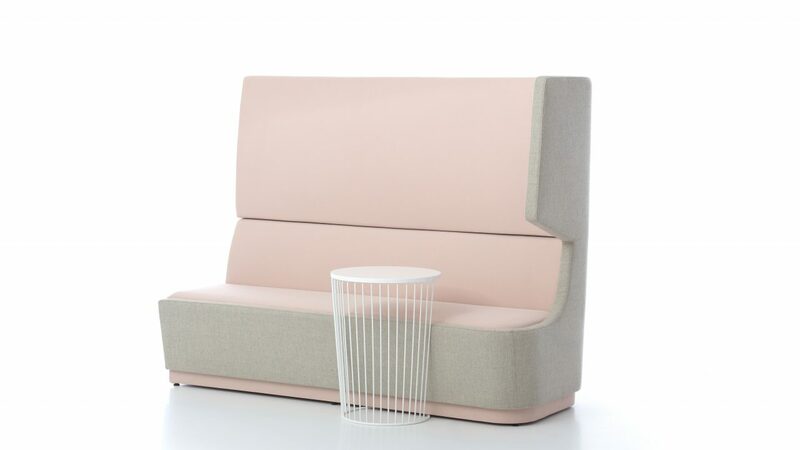 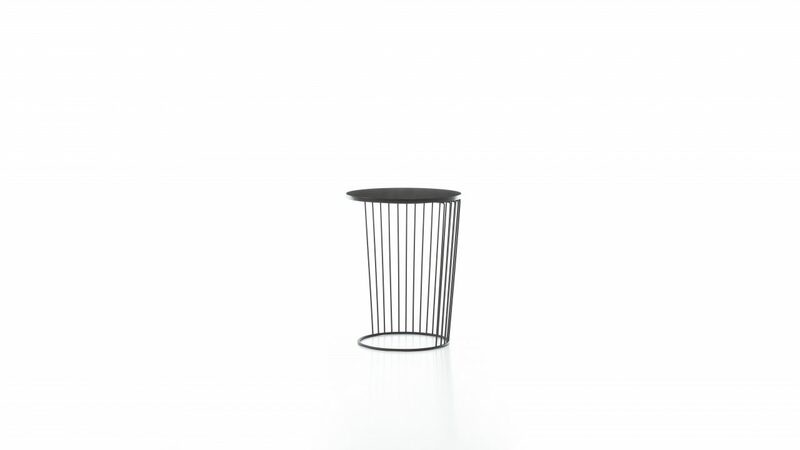 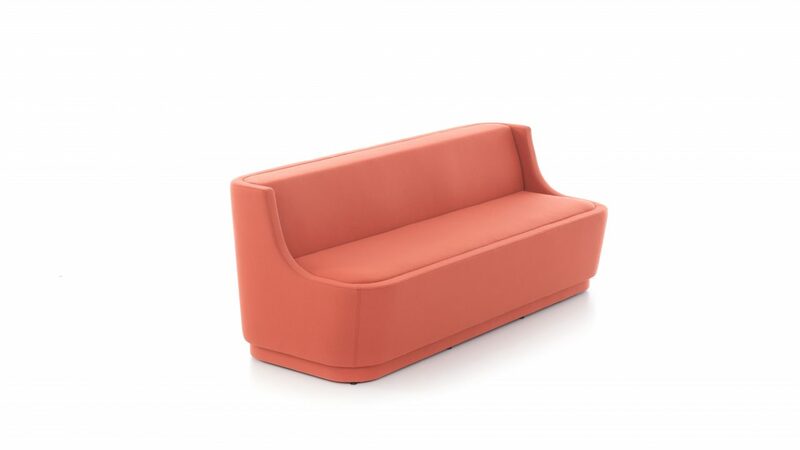 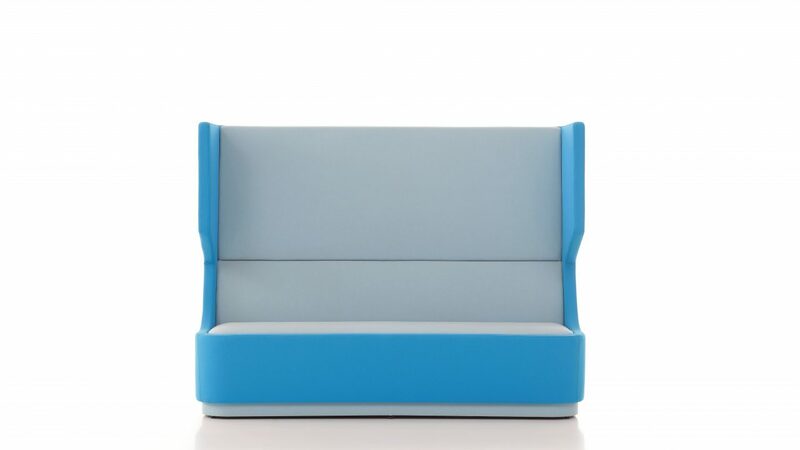 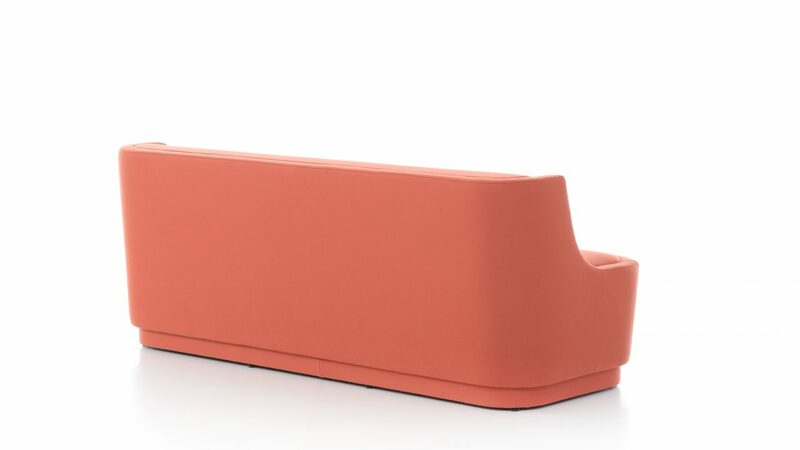 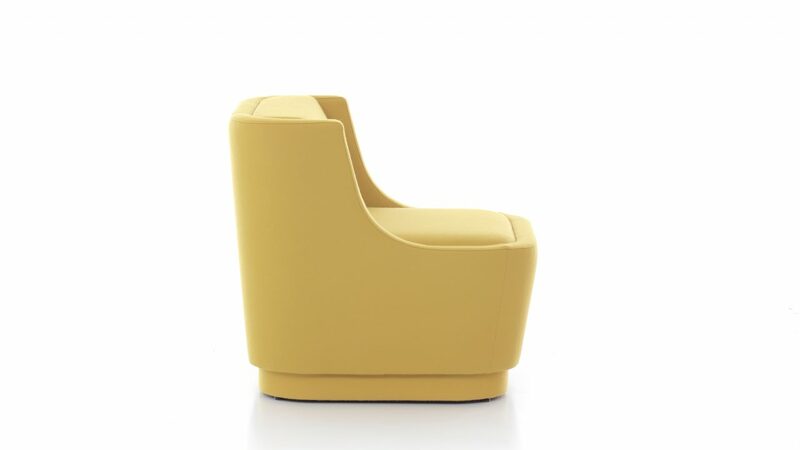 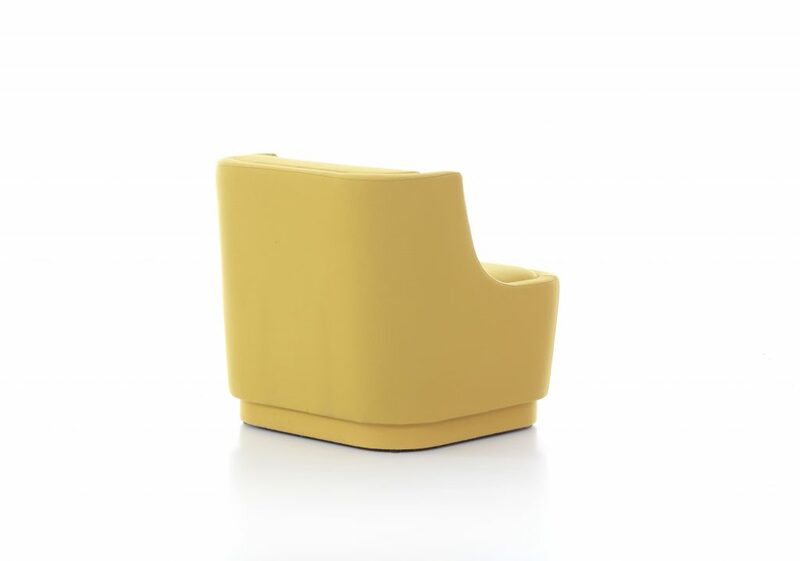 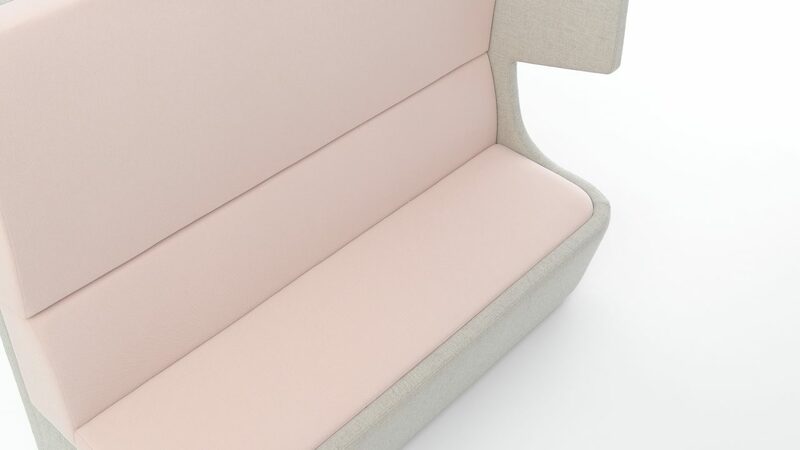 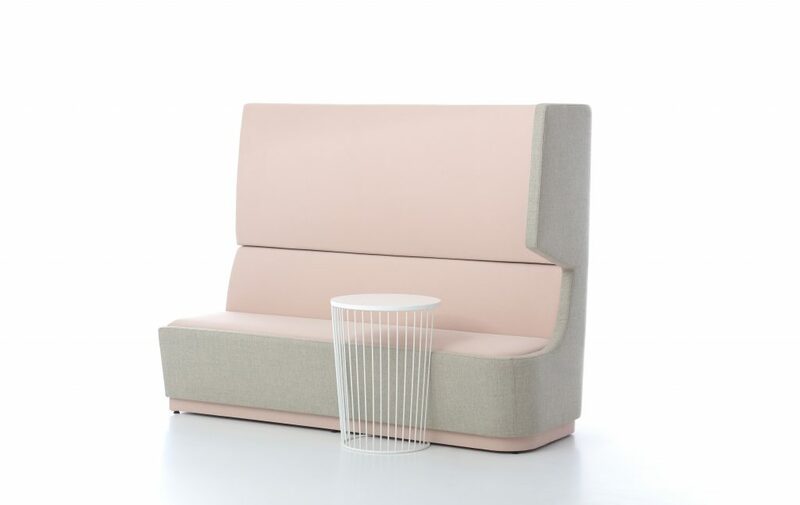 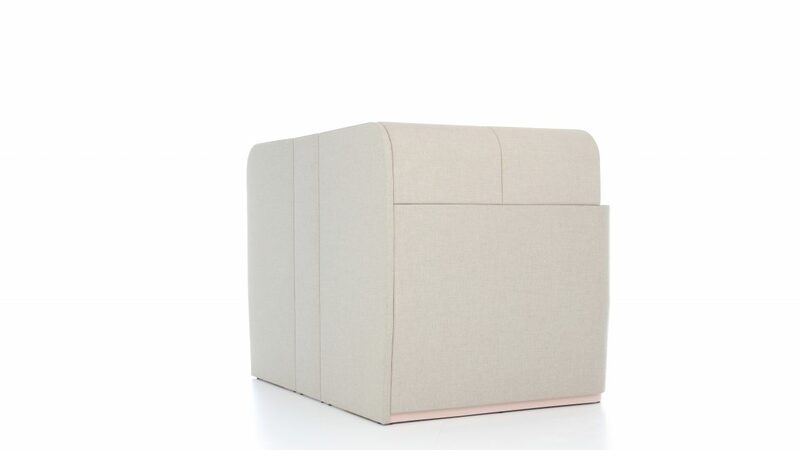 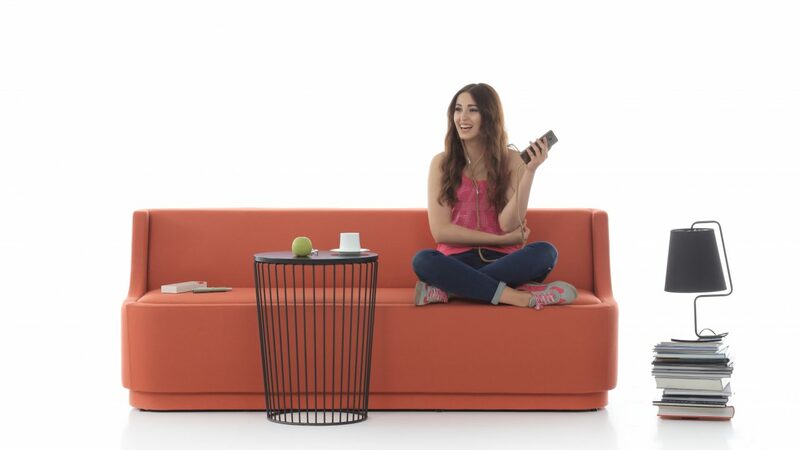 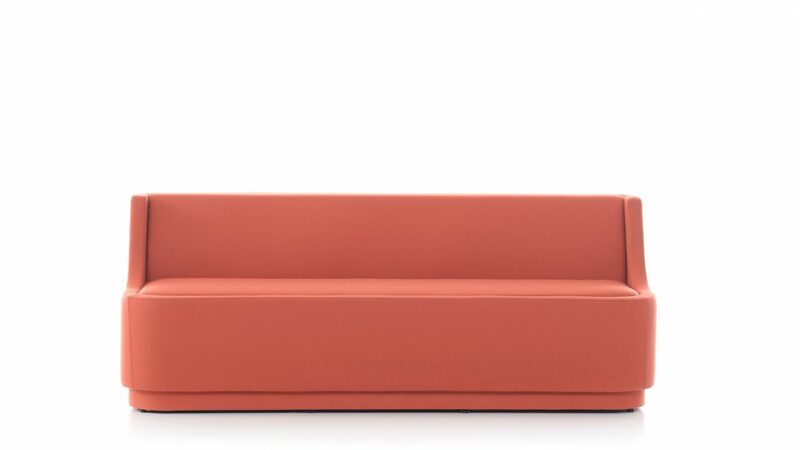 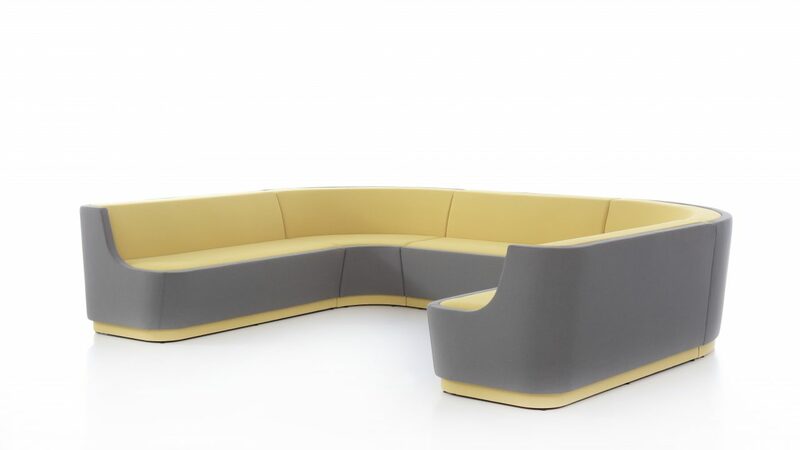 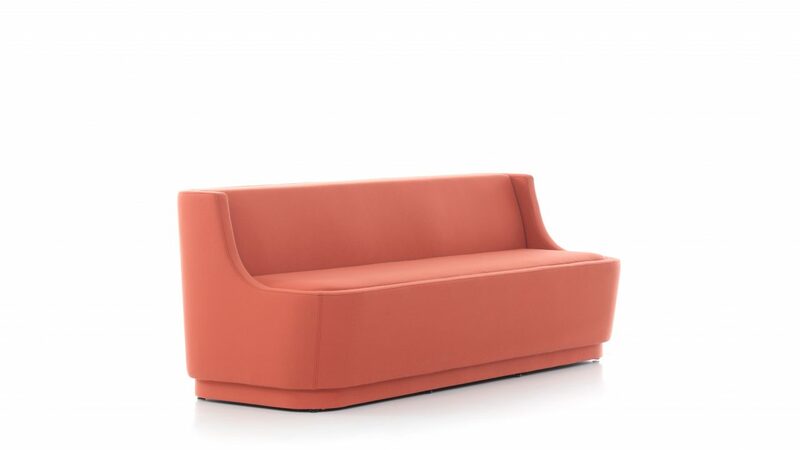 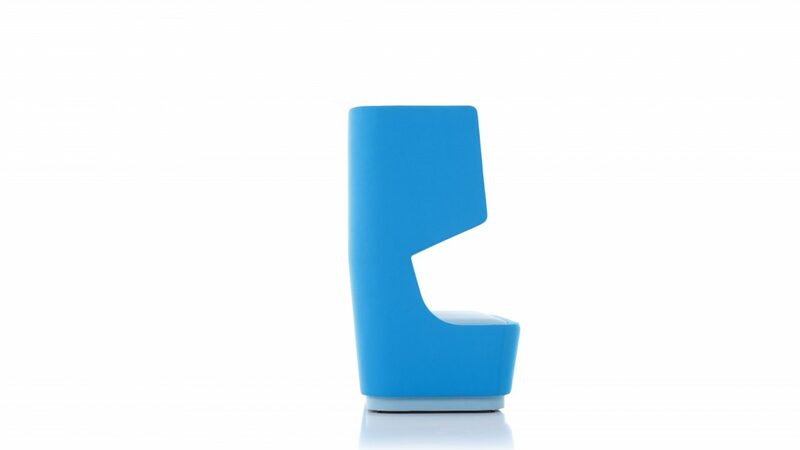 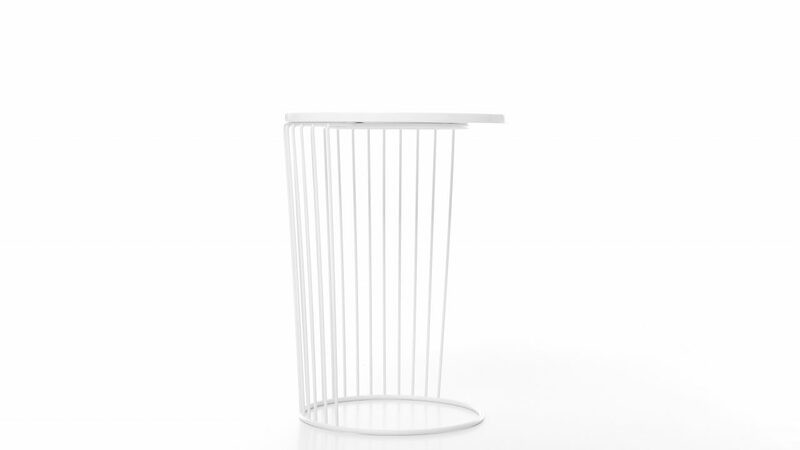 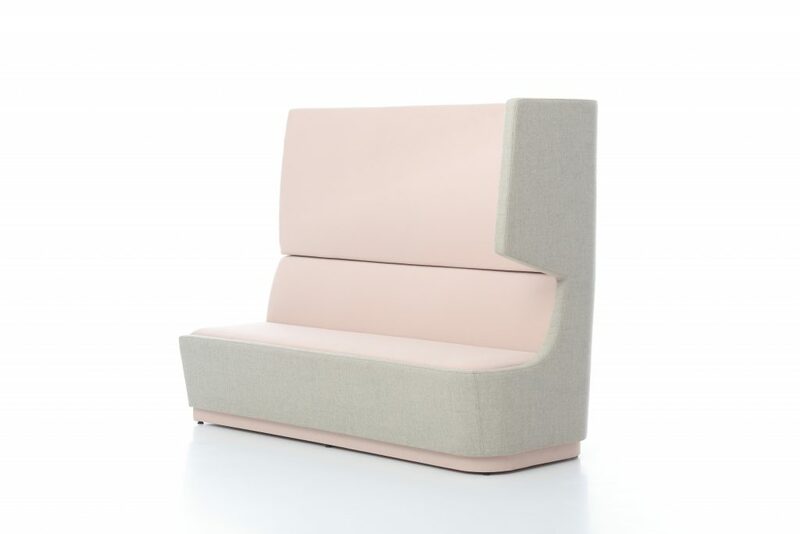 A totally modular seating system comprising of high and low backs. 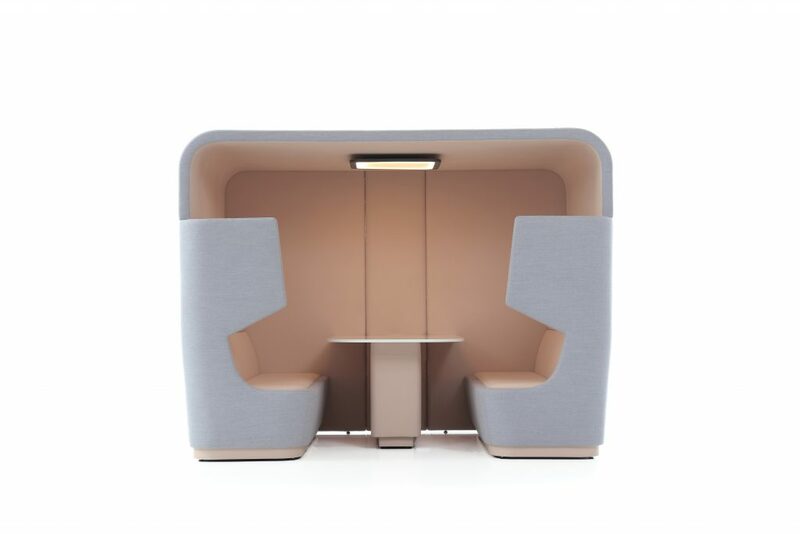 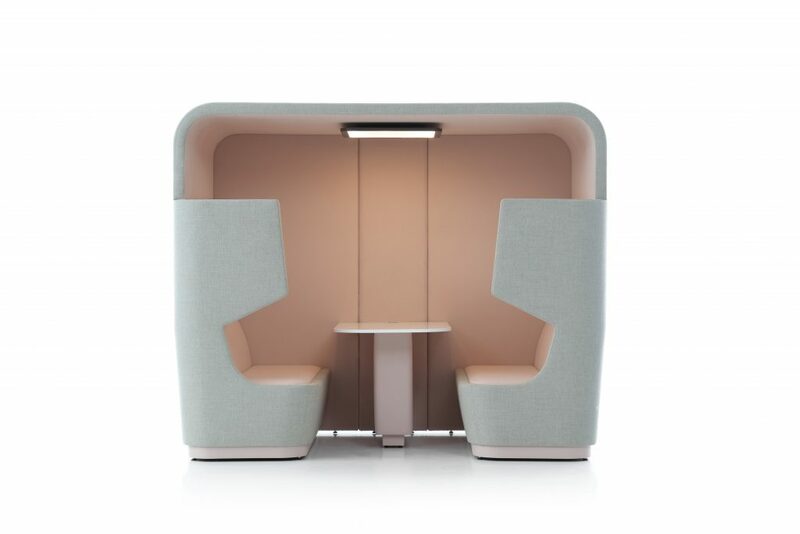 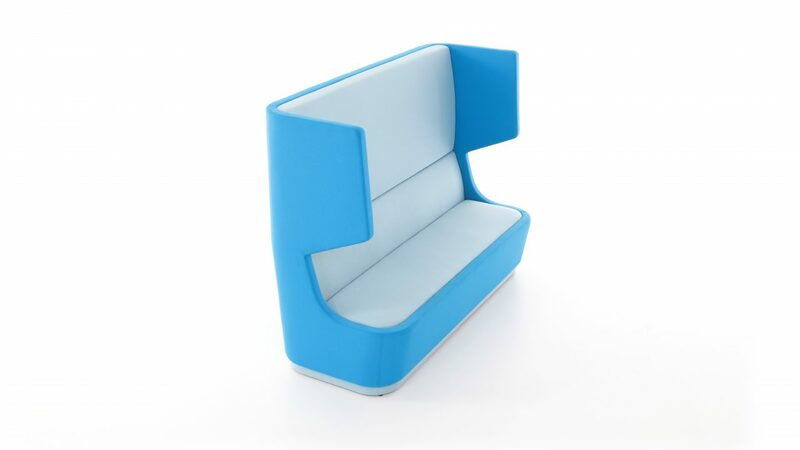 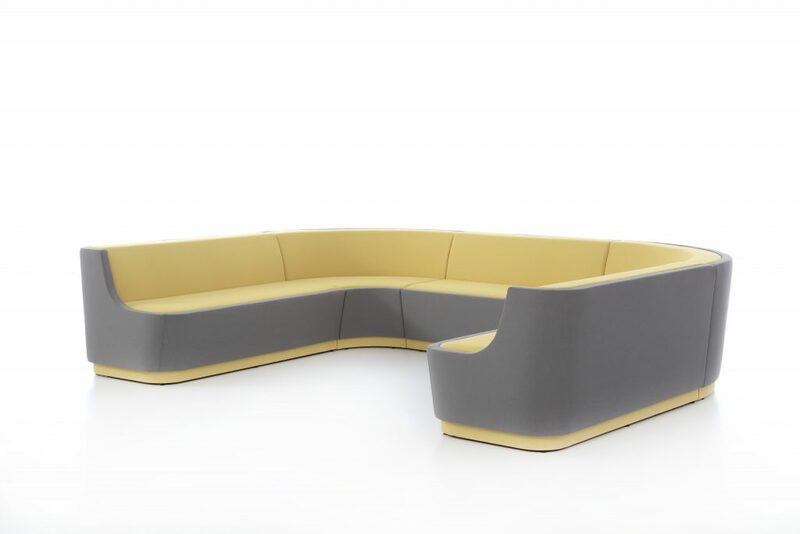 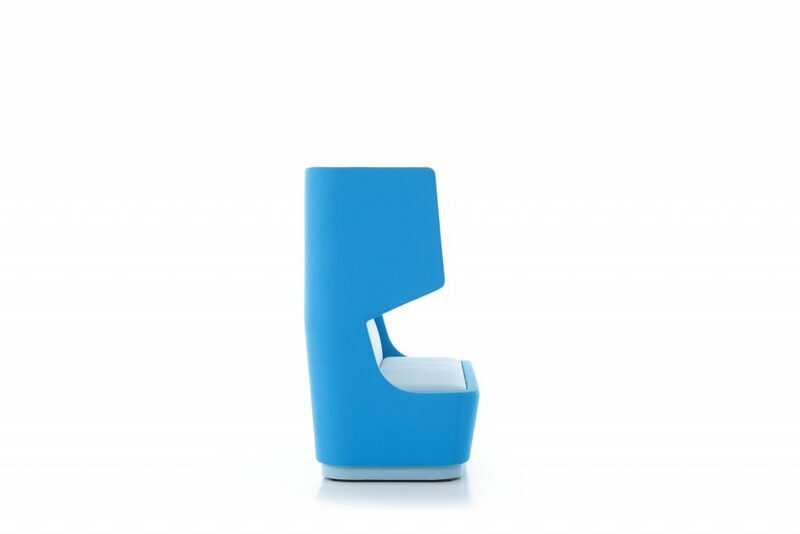 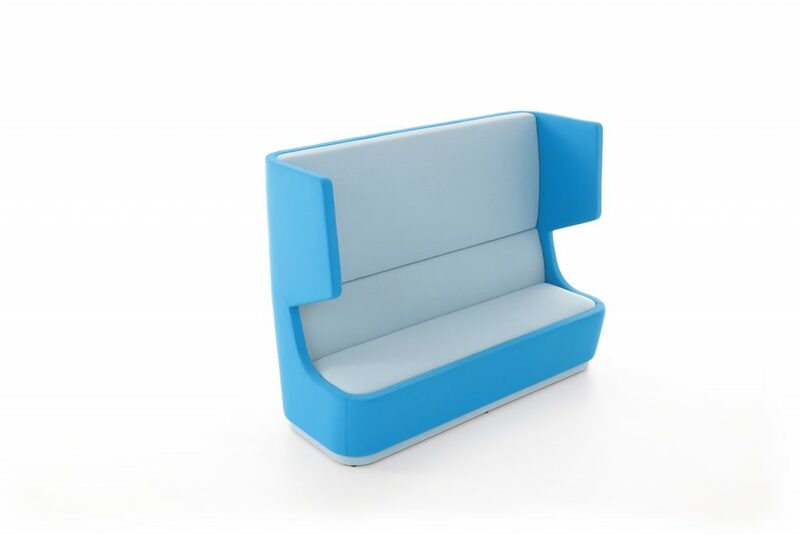 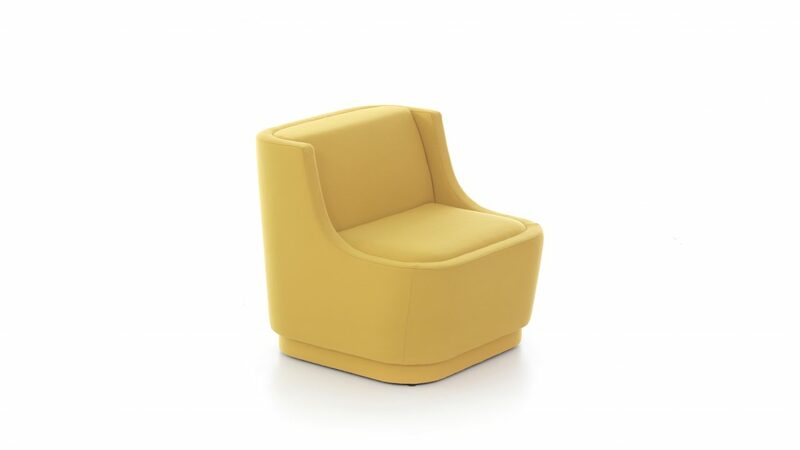 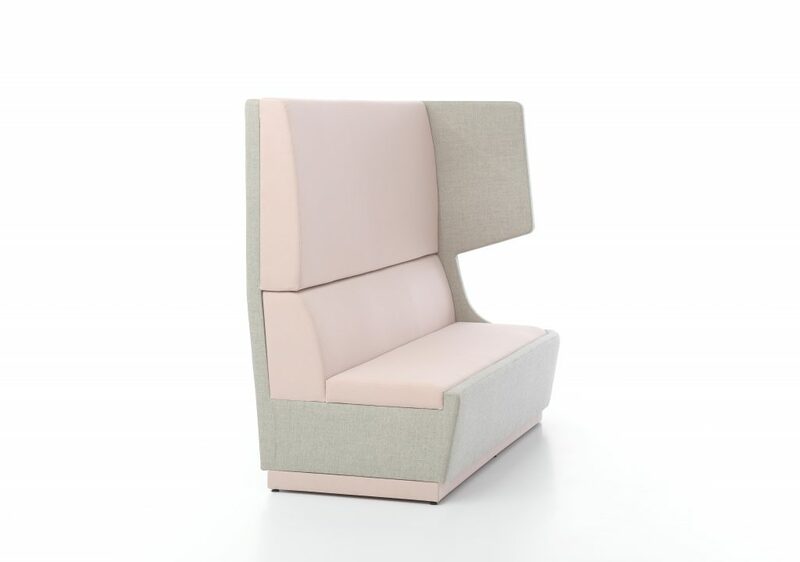 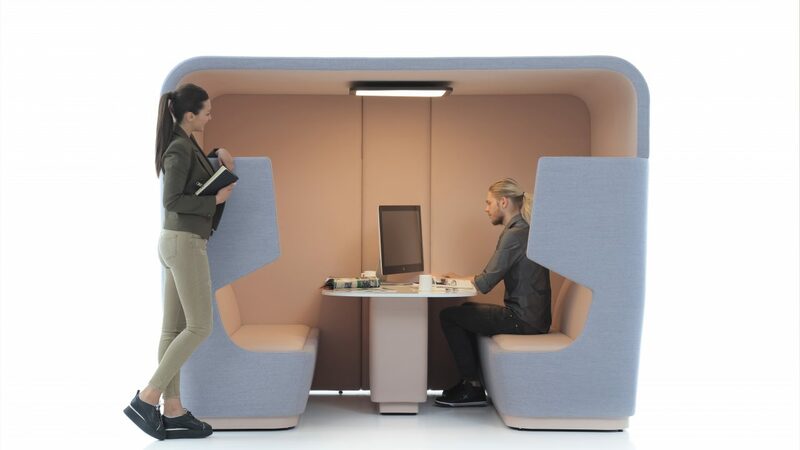 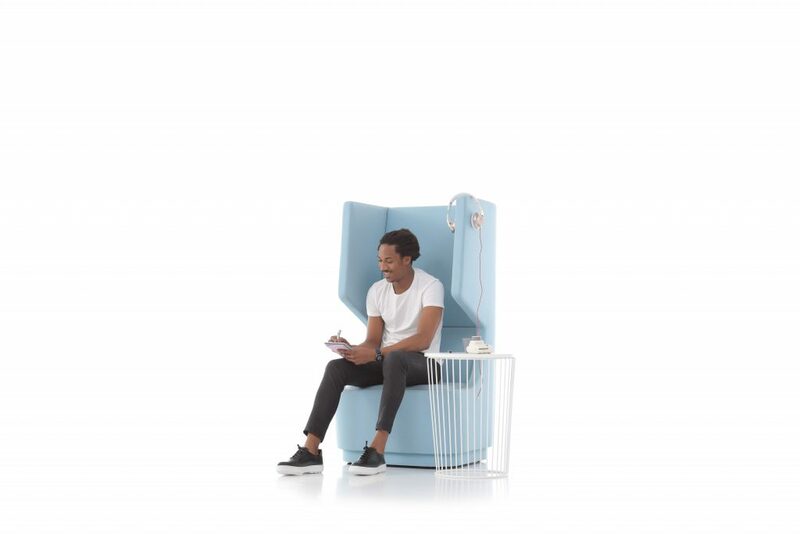 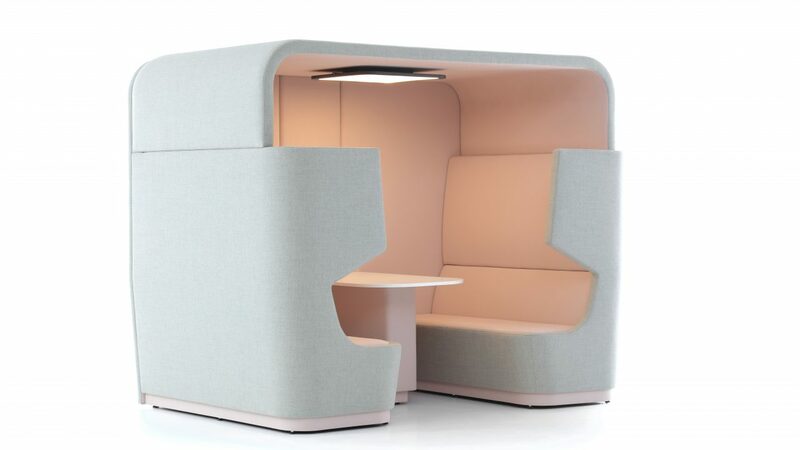 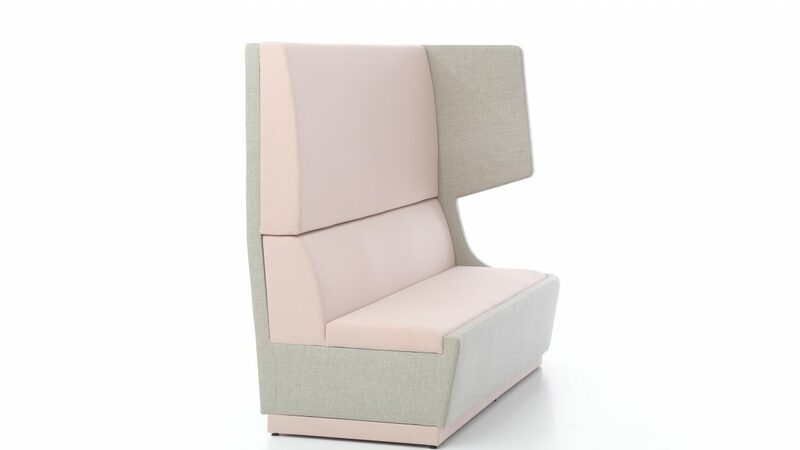 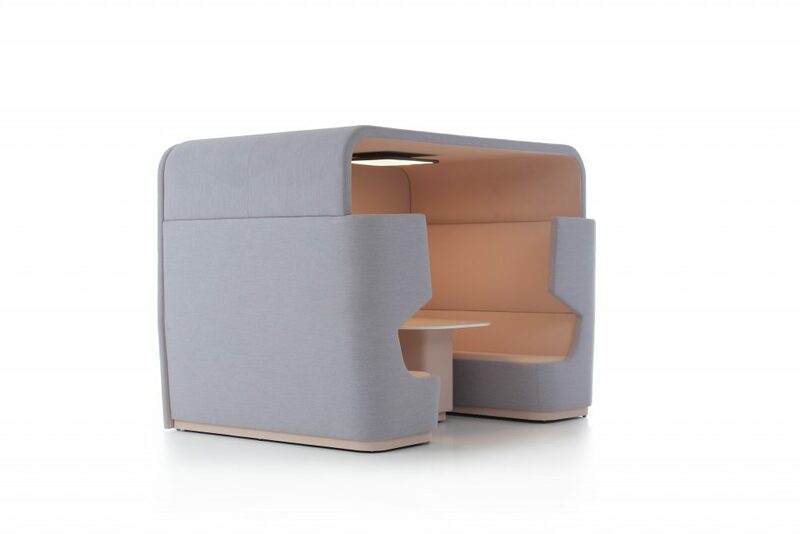 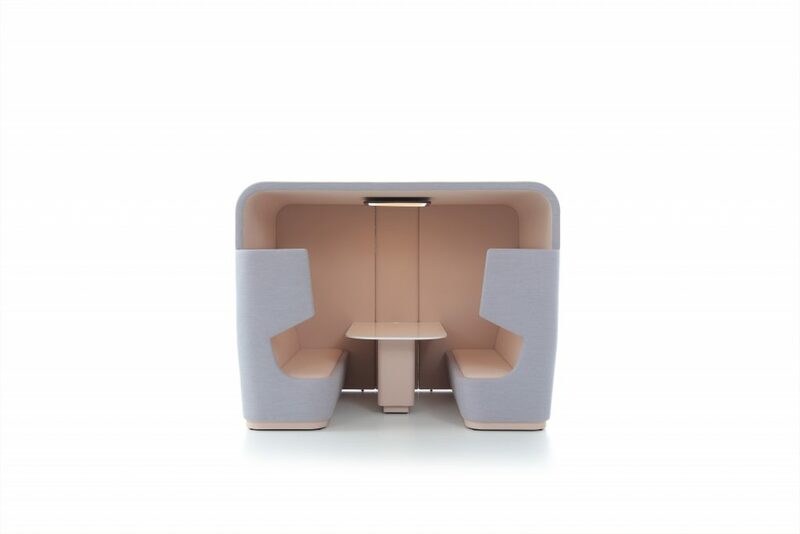 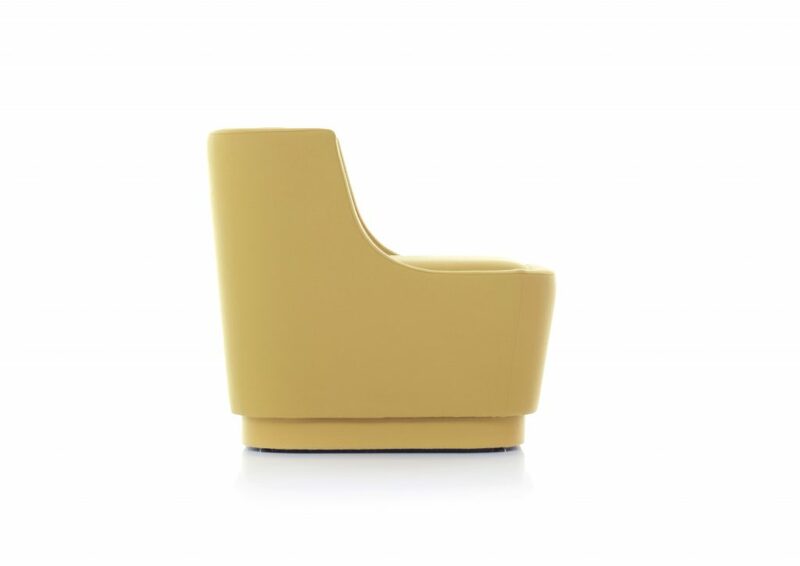 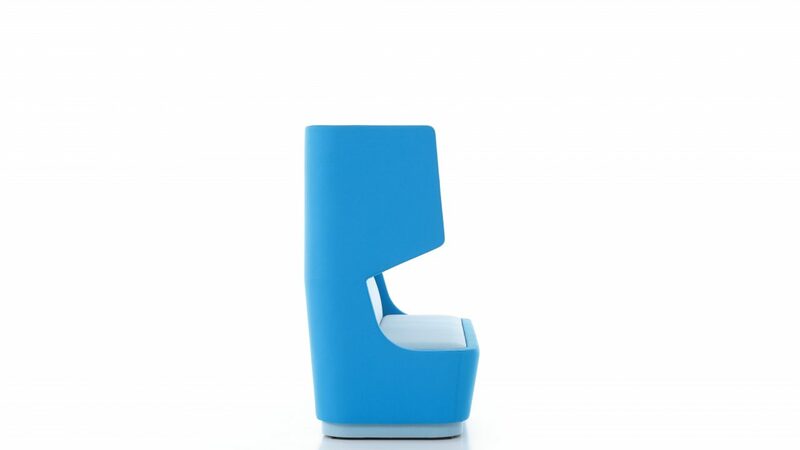 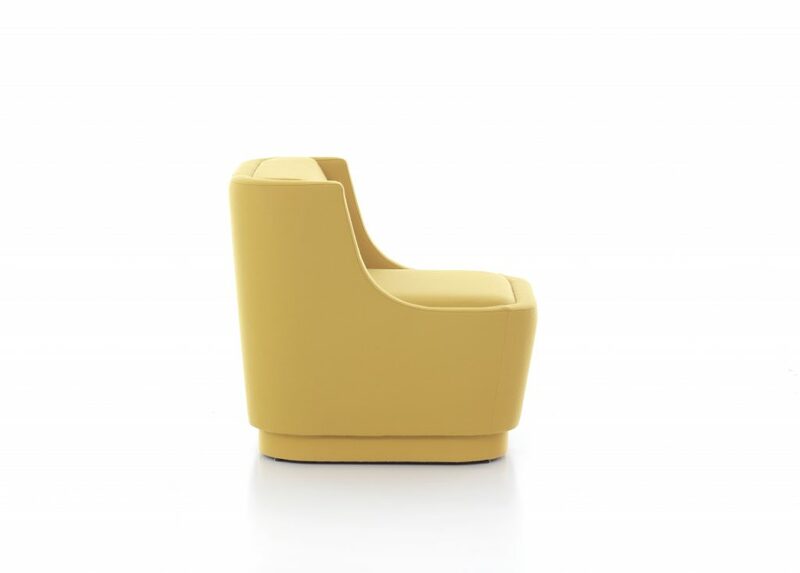 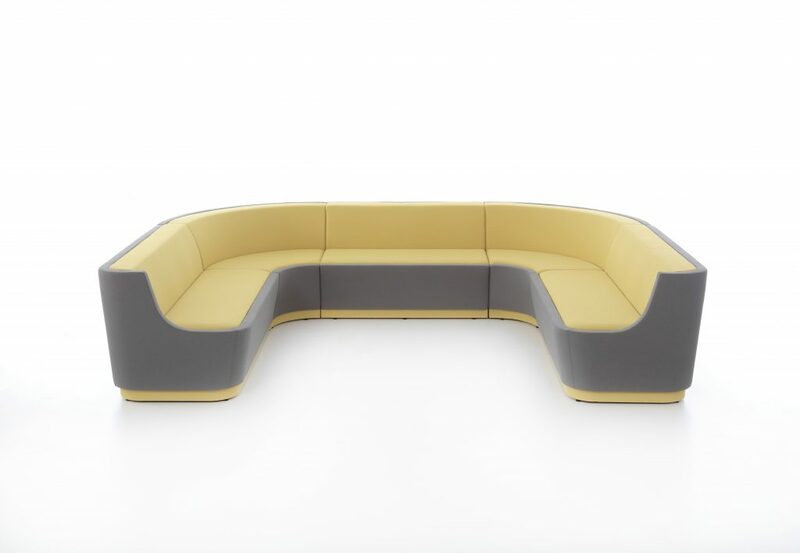 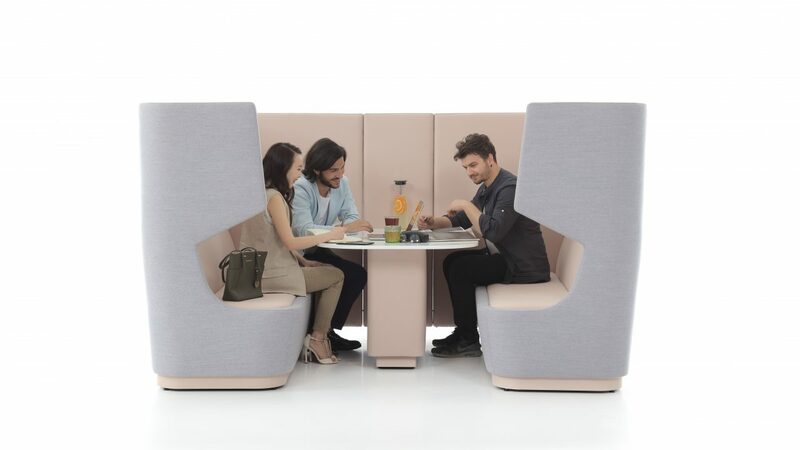 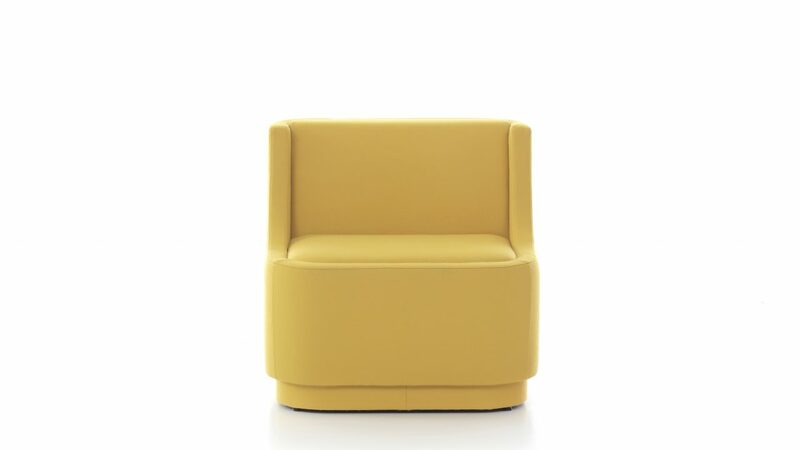 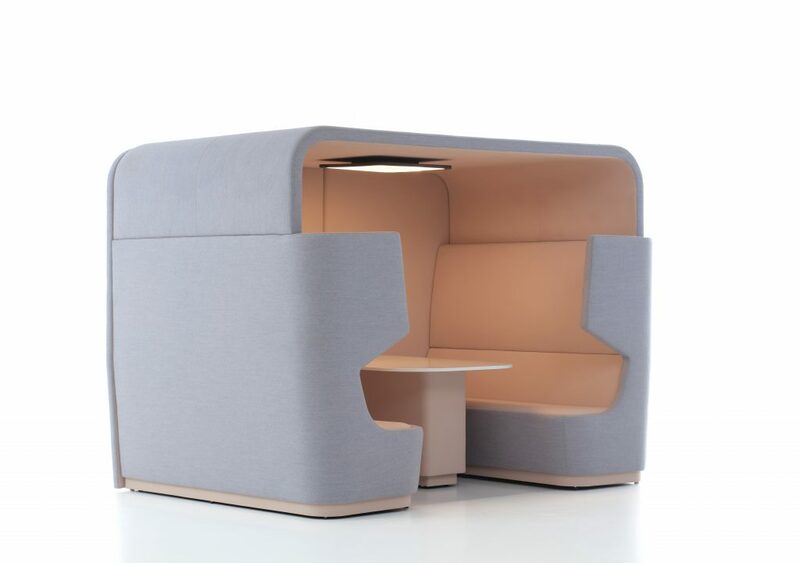 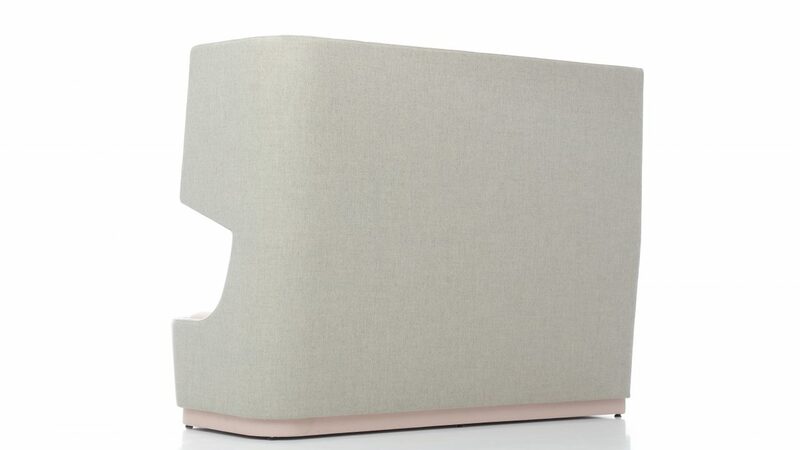 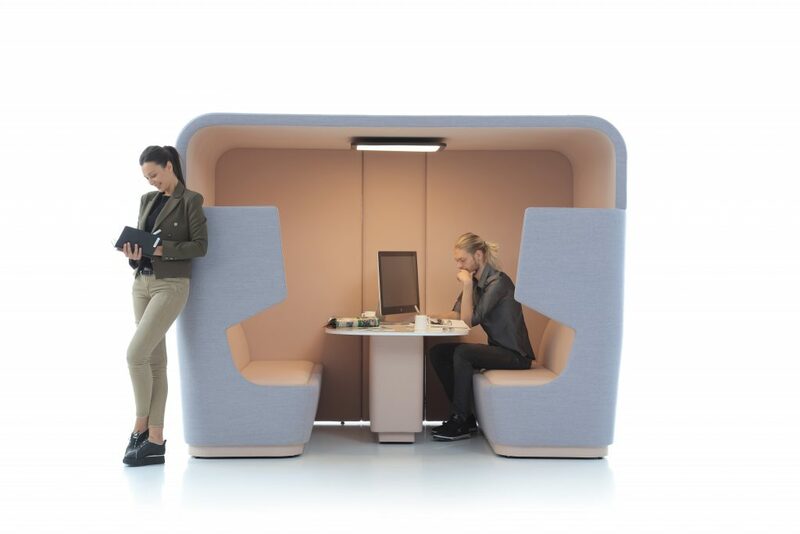 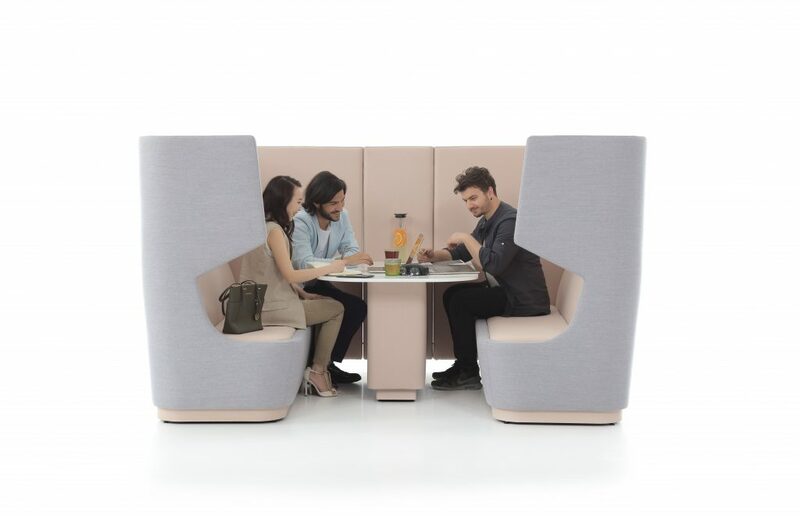 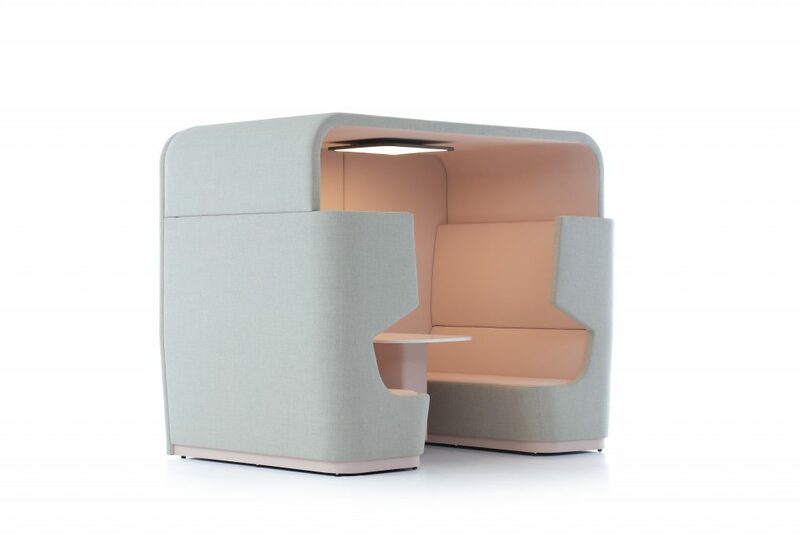 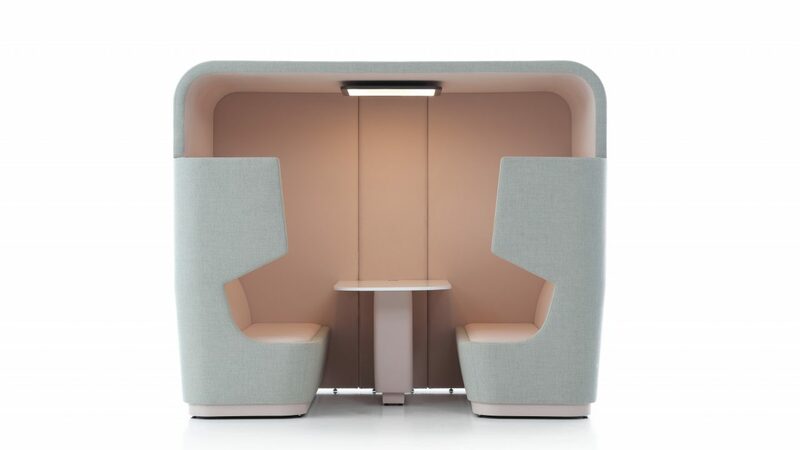 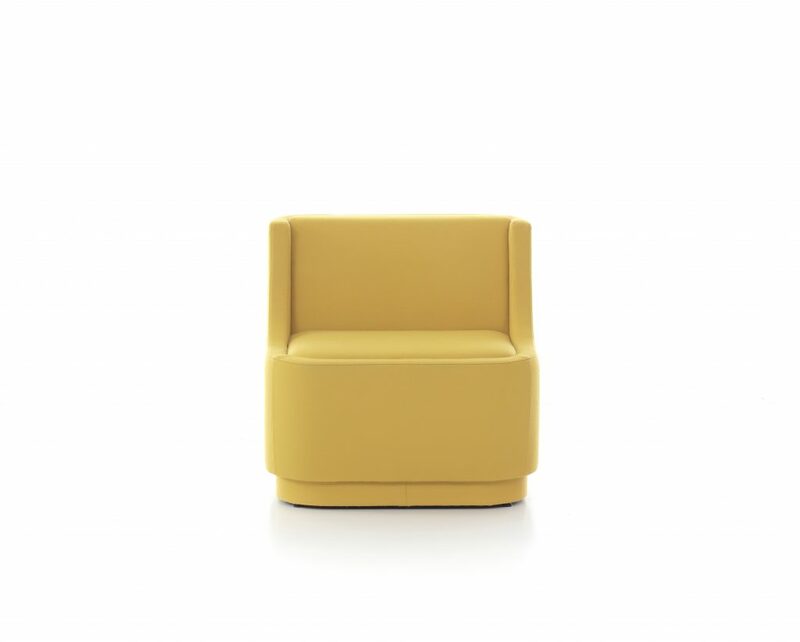 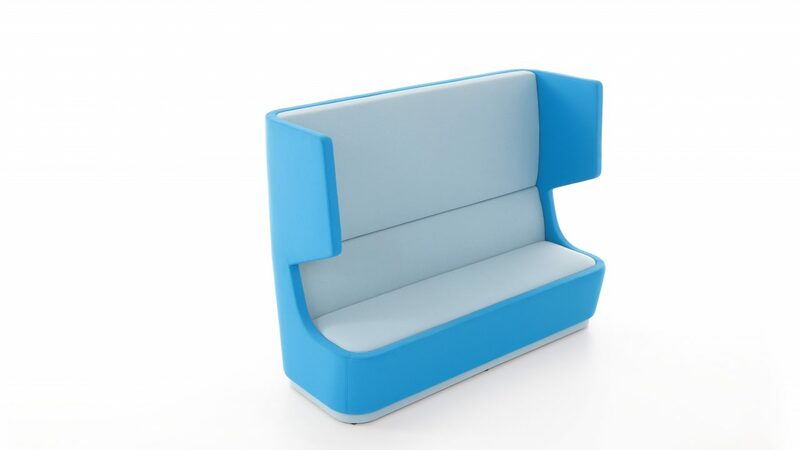 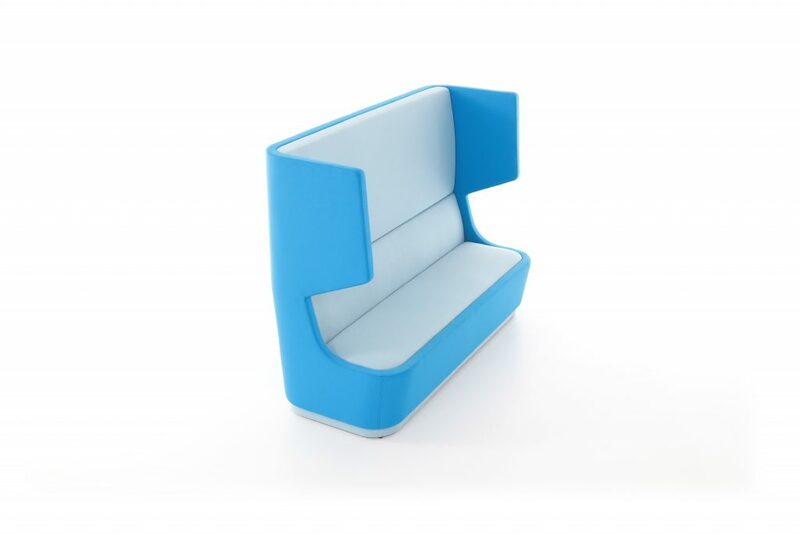 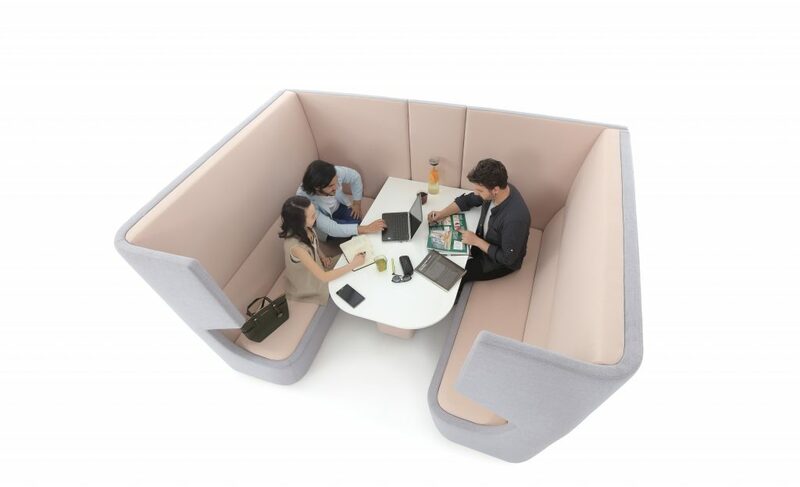 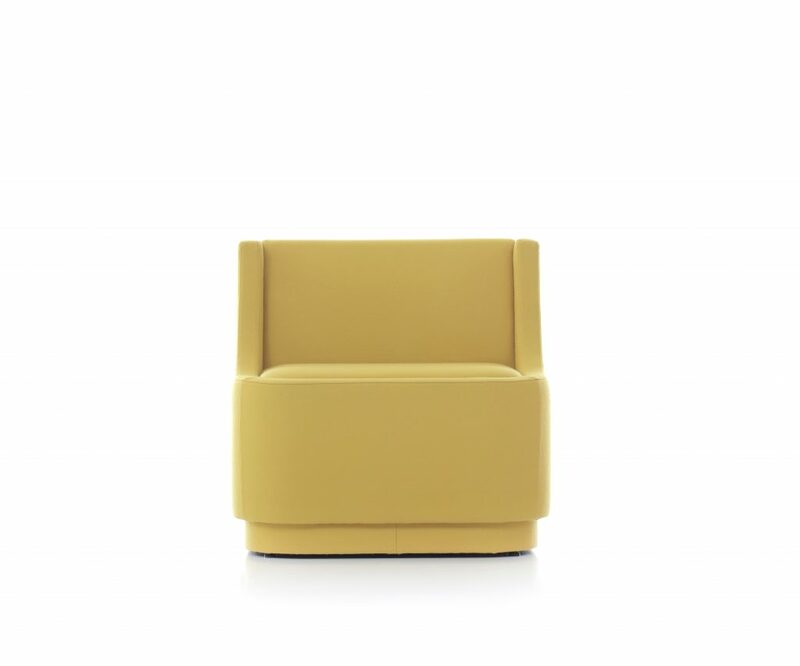 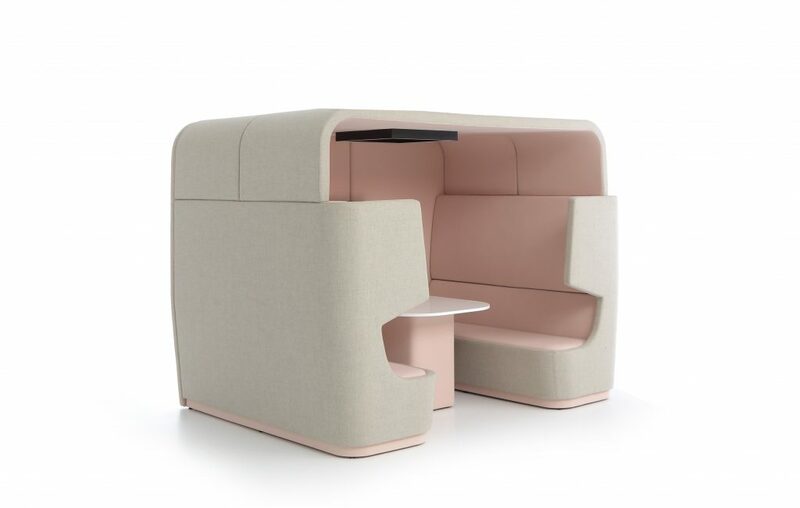 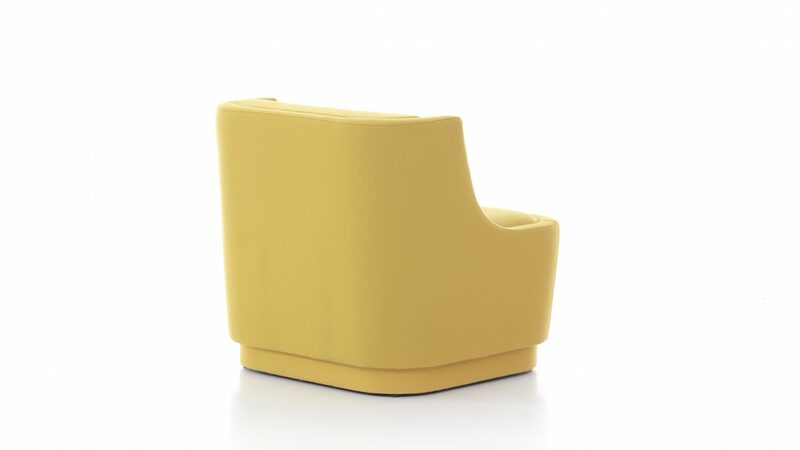 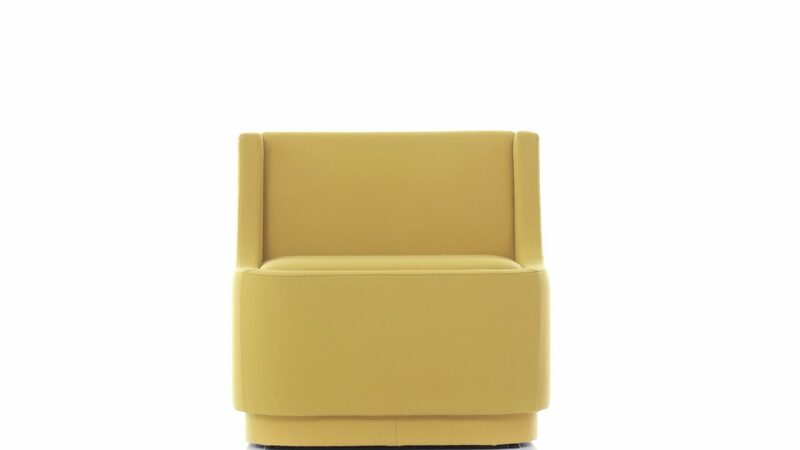 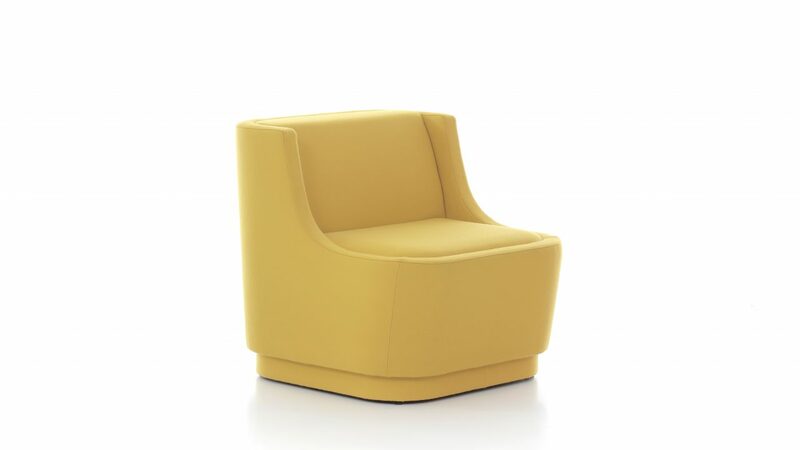 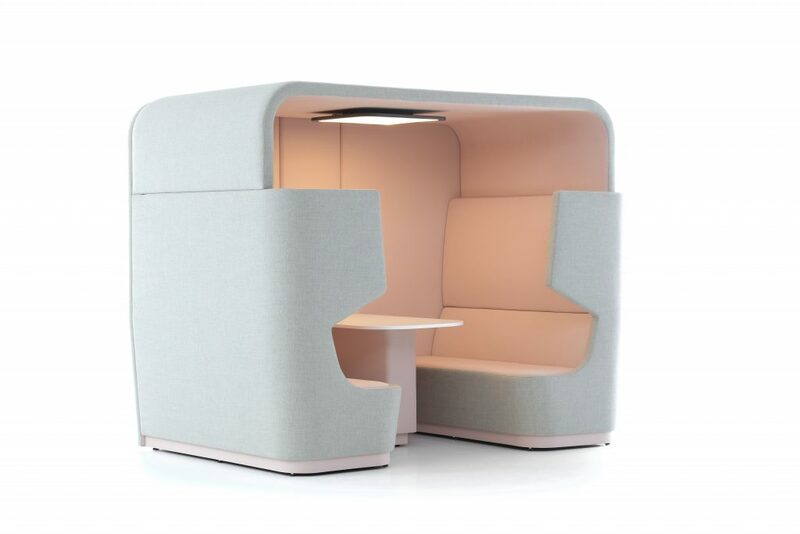 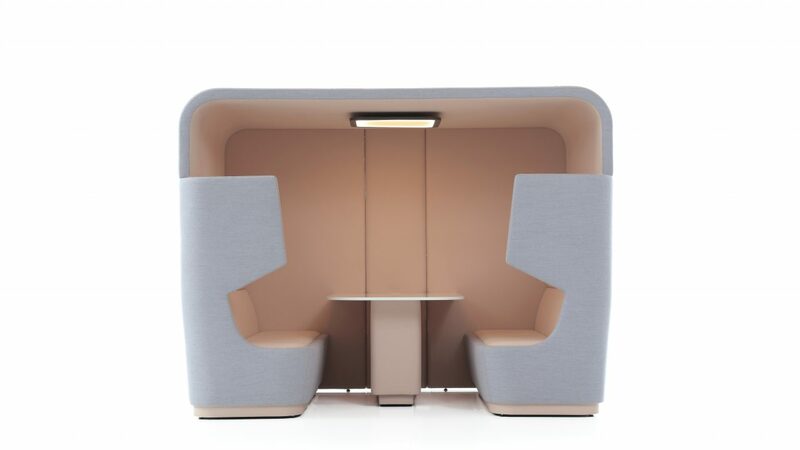 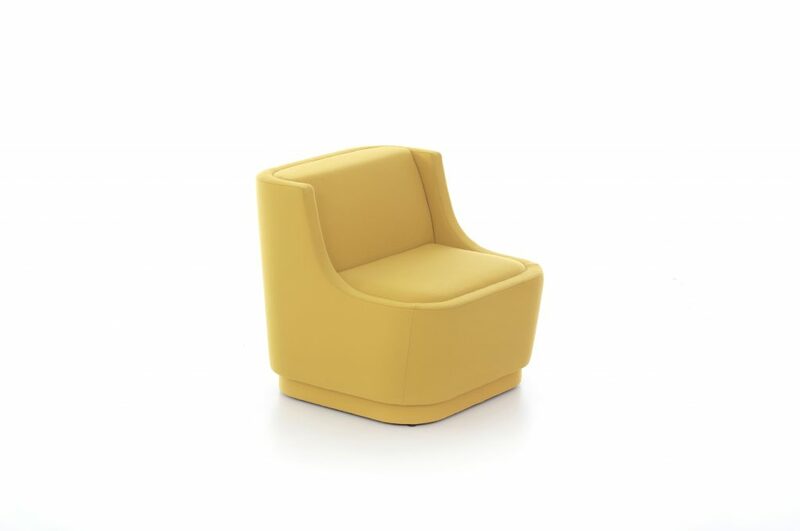 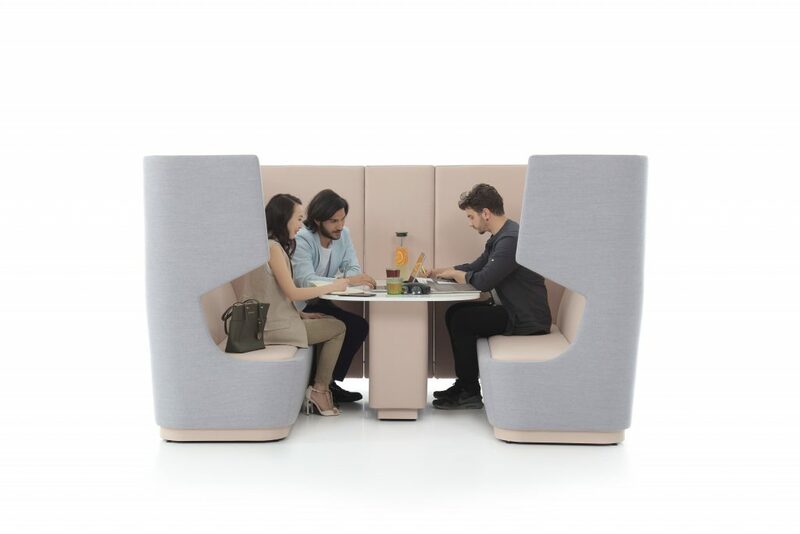 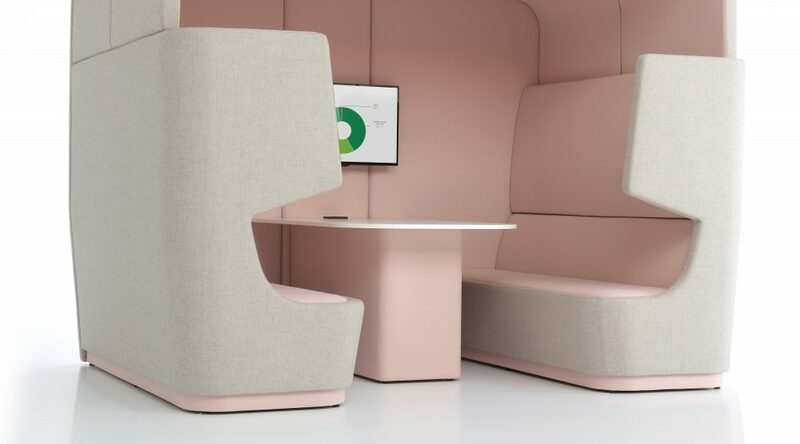 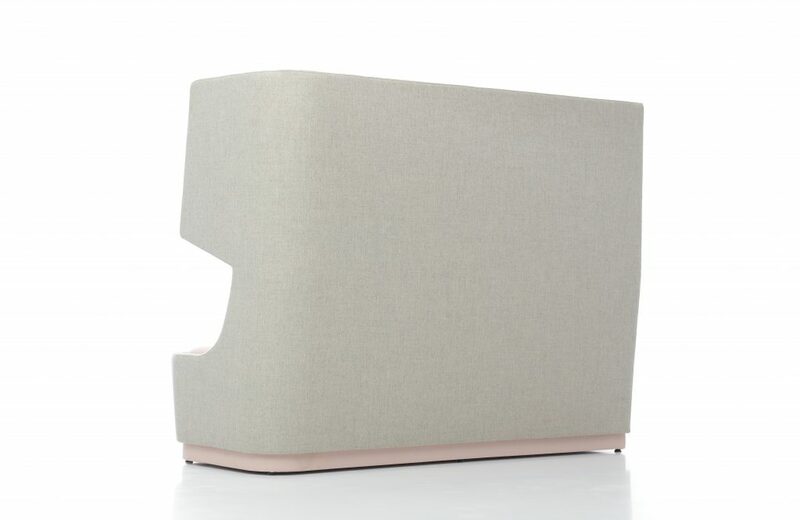 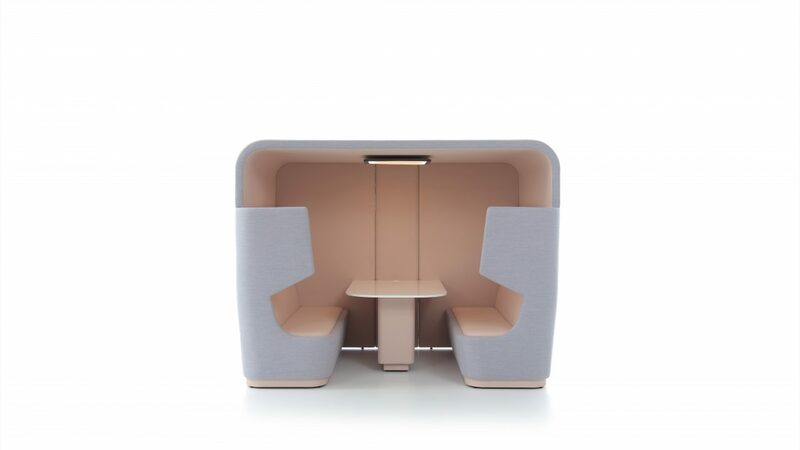 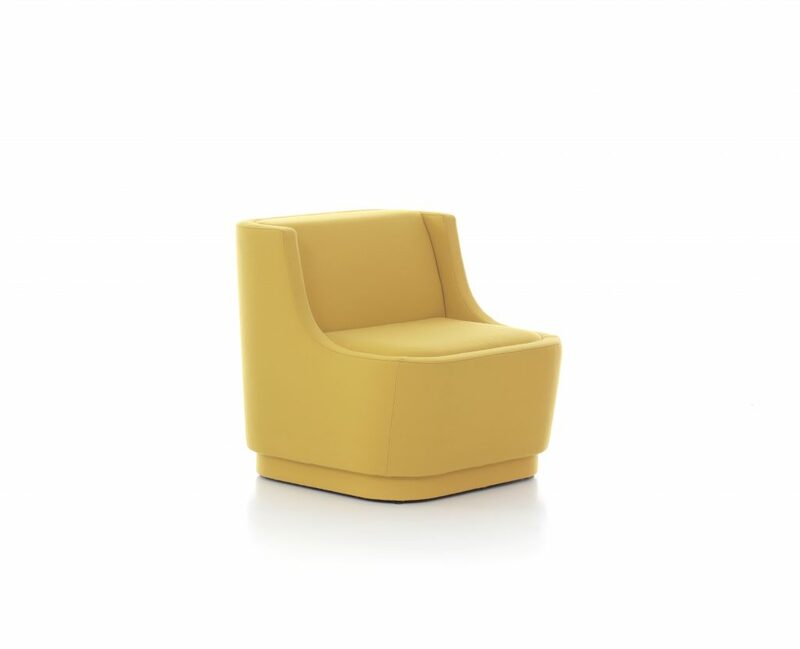 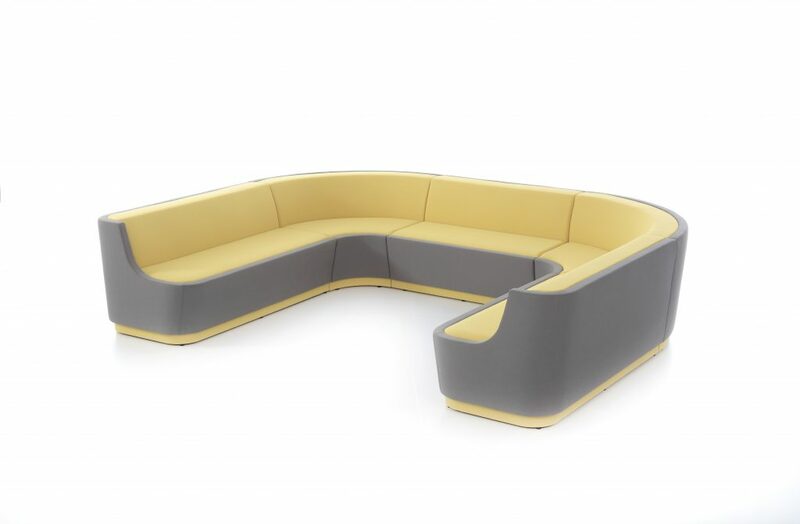 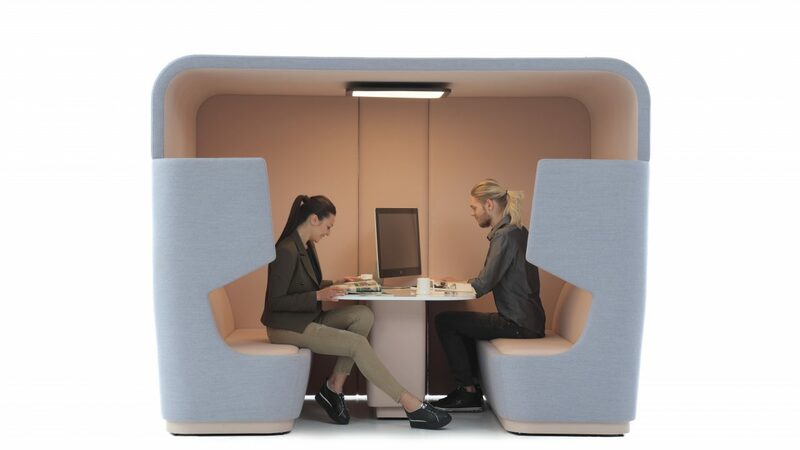 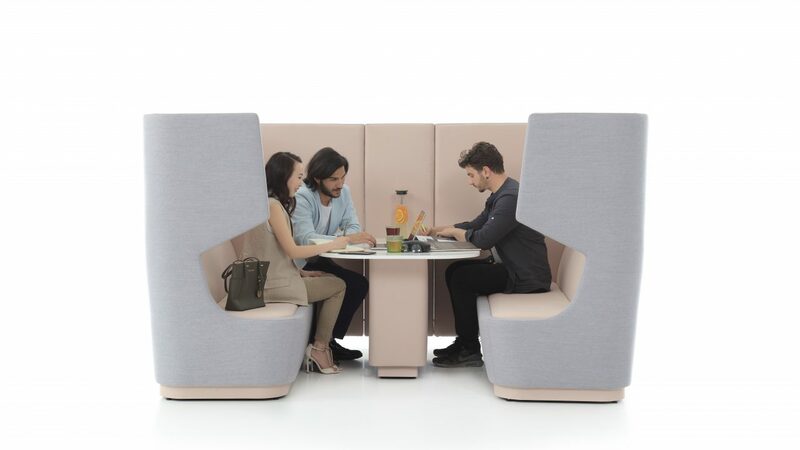 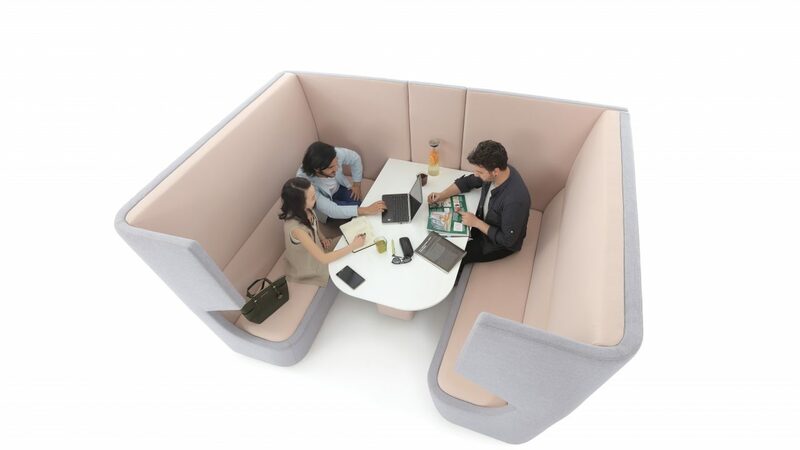 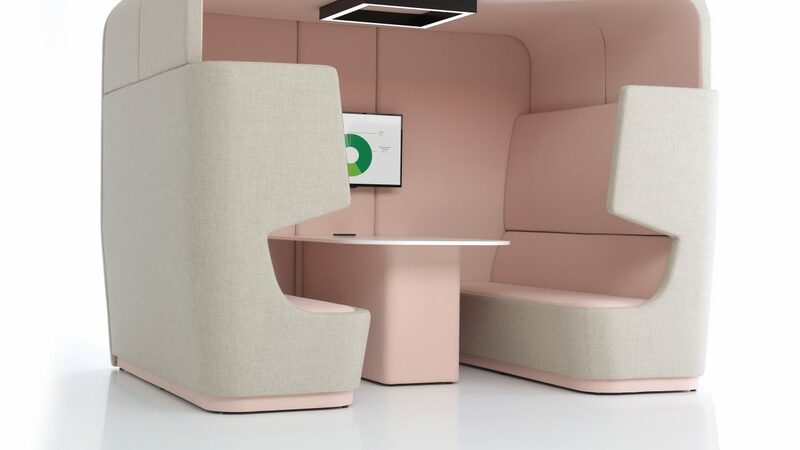 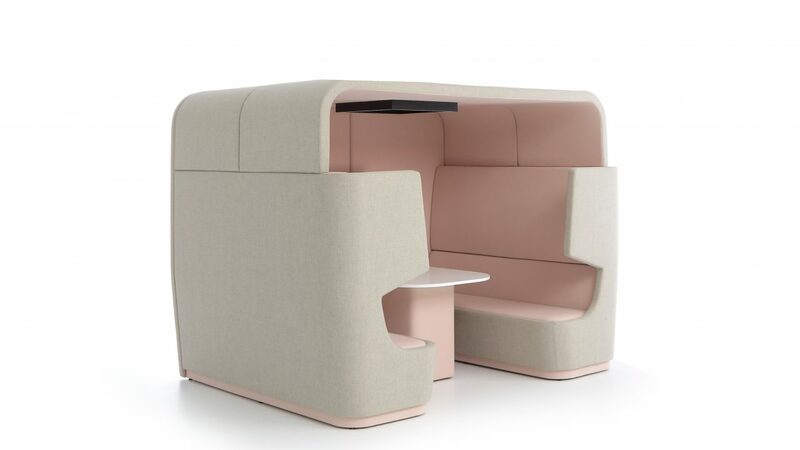 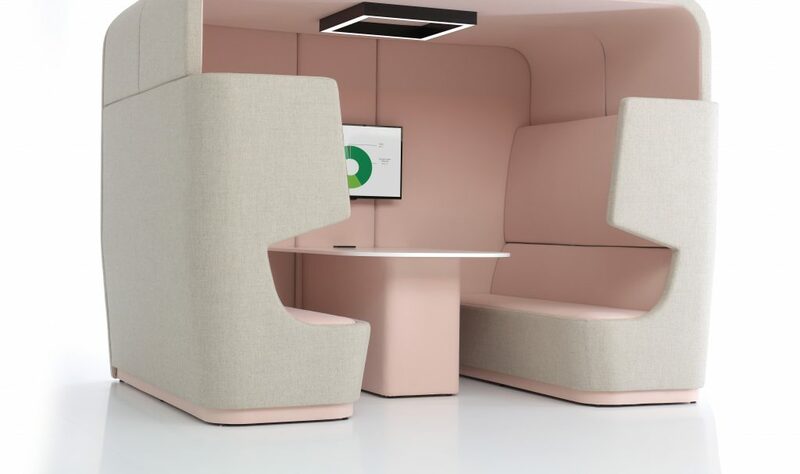 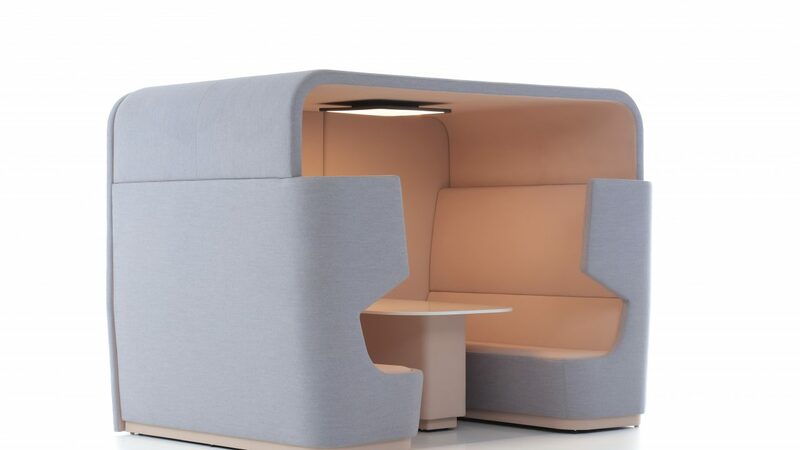 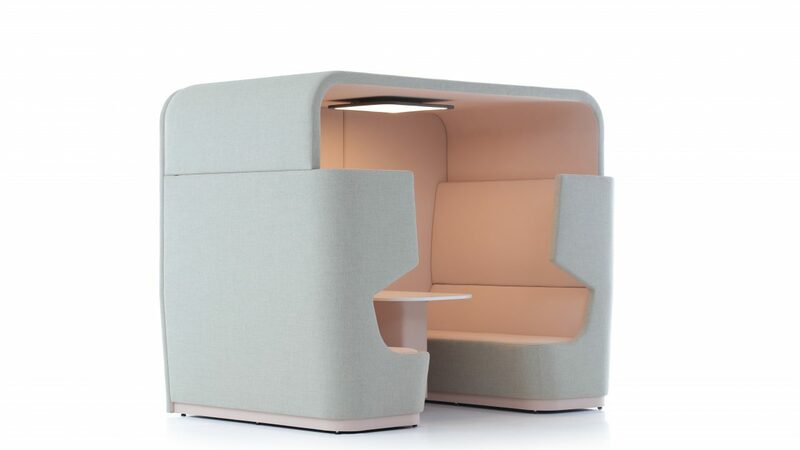 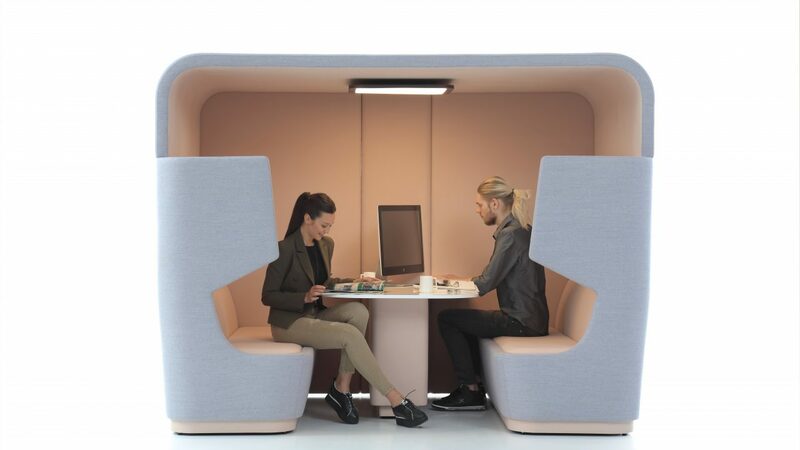 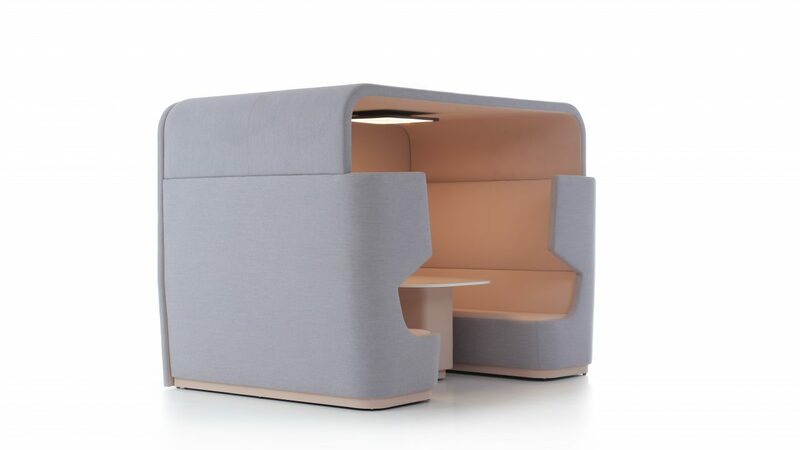 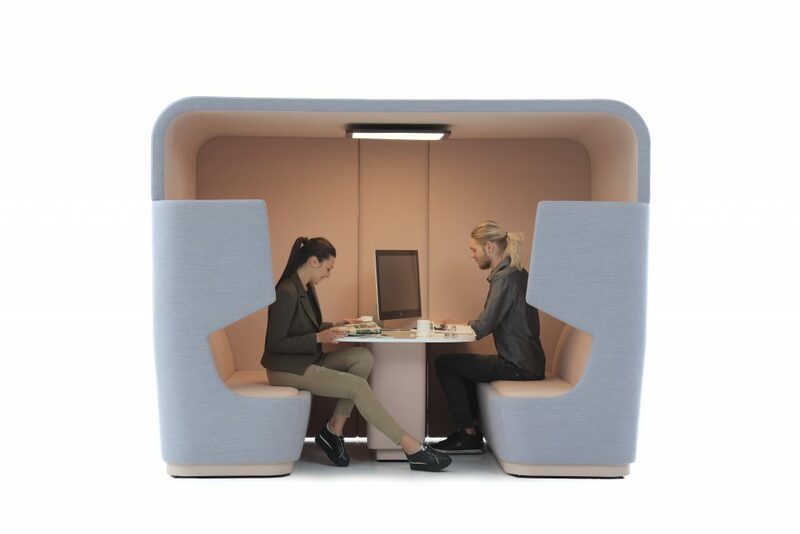 Huggi is the ideal product for the modern working environment where personal touchdown spaces and informal meeting areas are the norm. 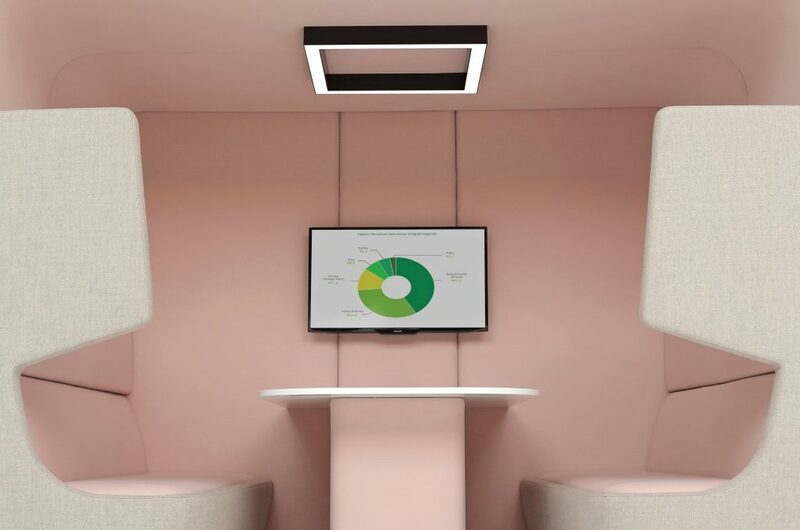 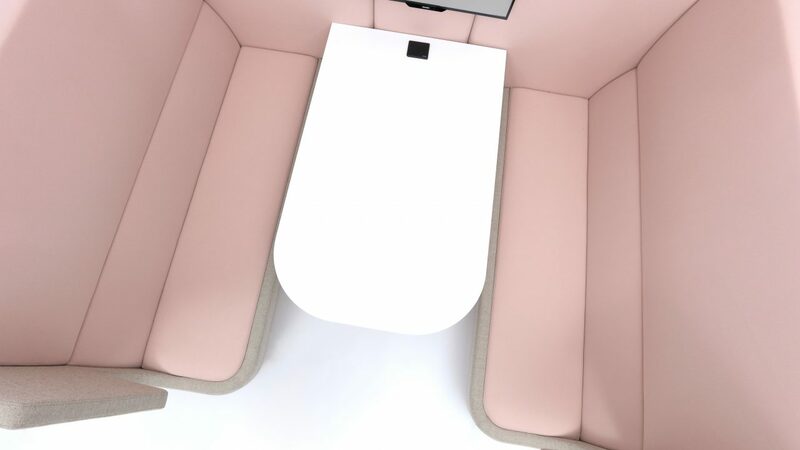 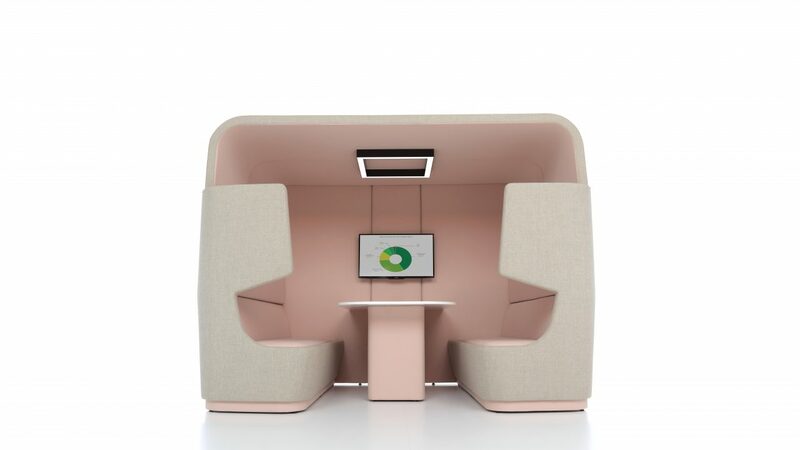 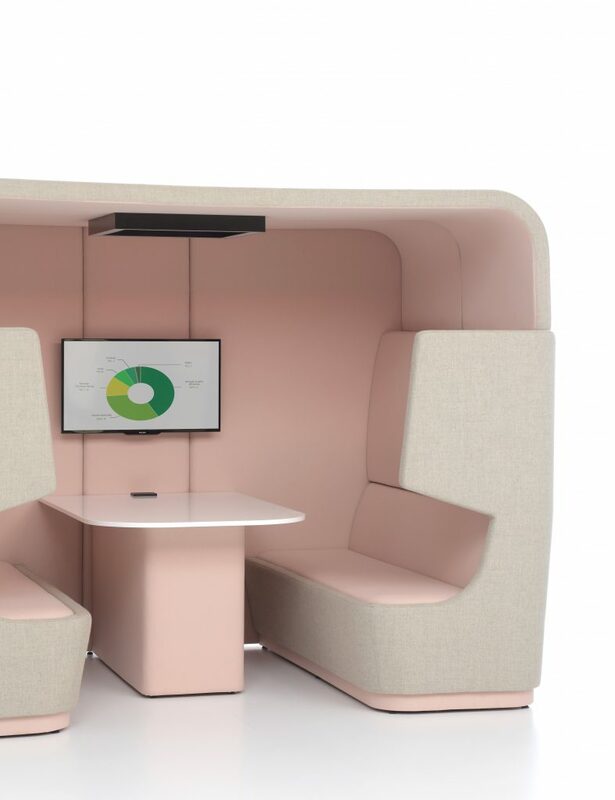 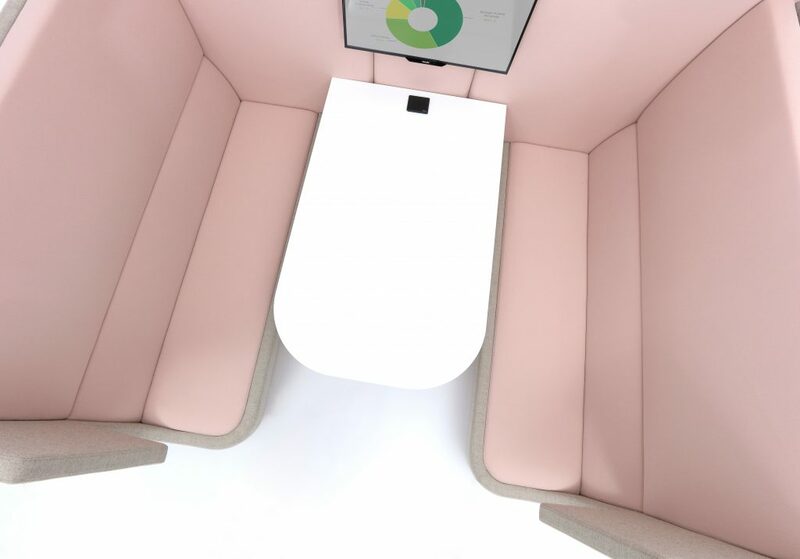 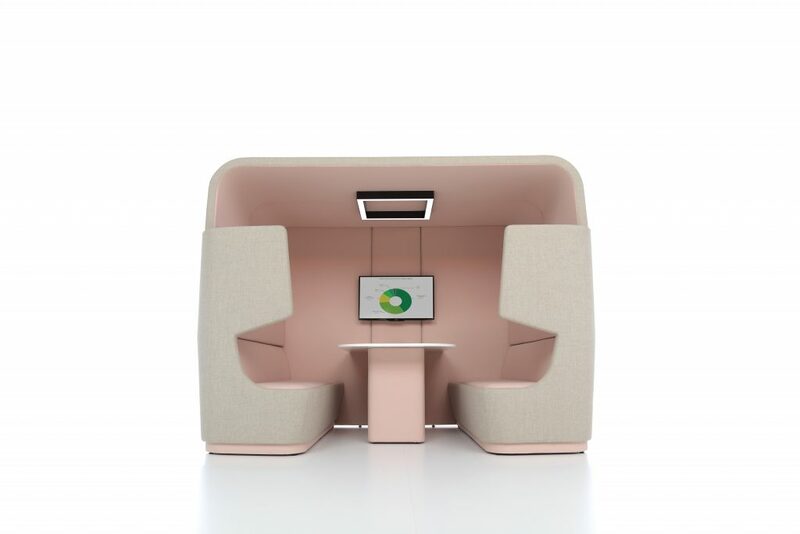 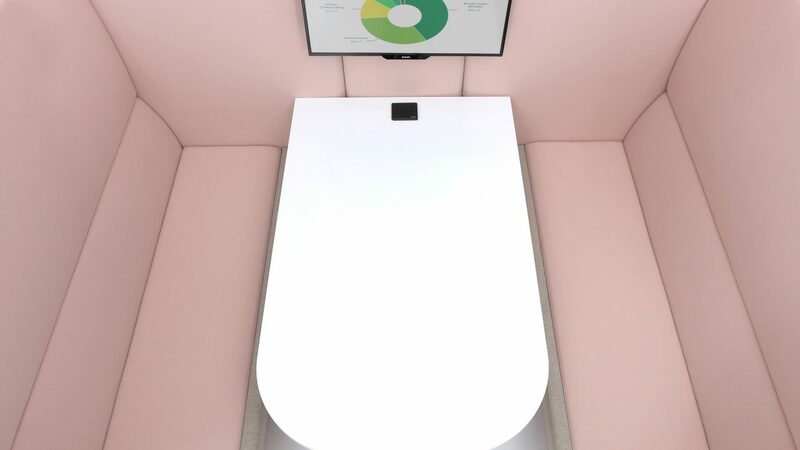 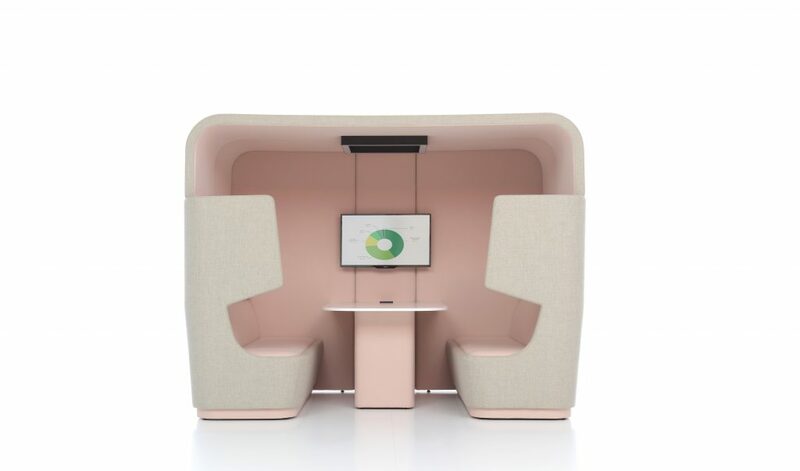 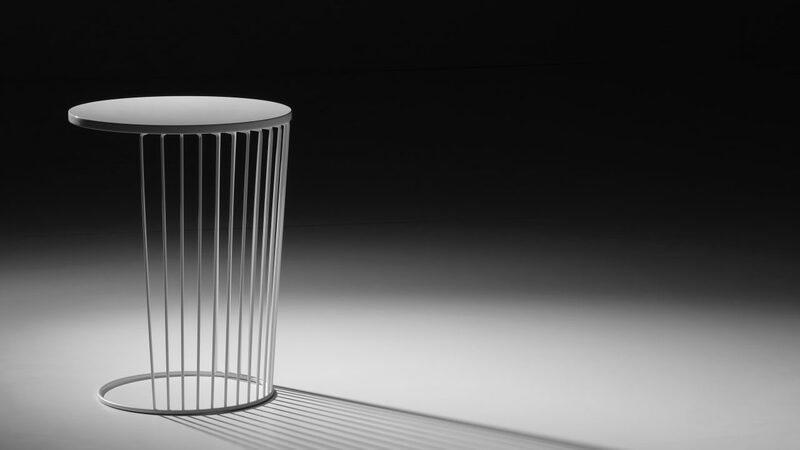 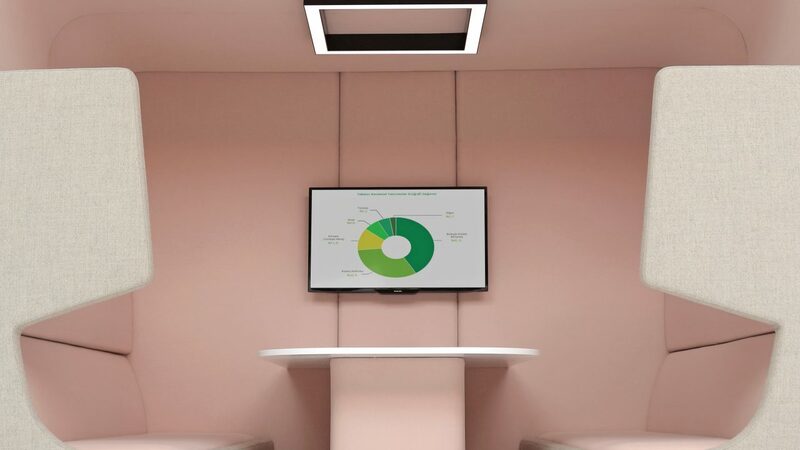 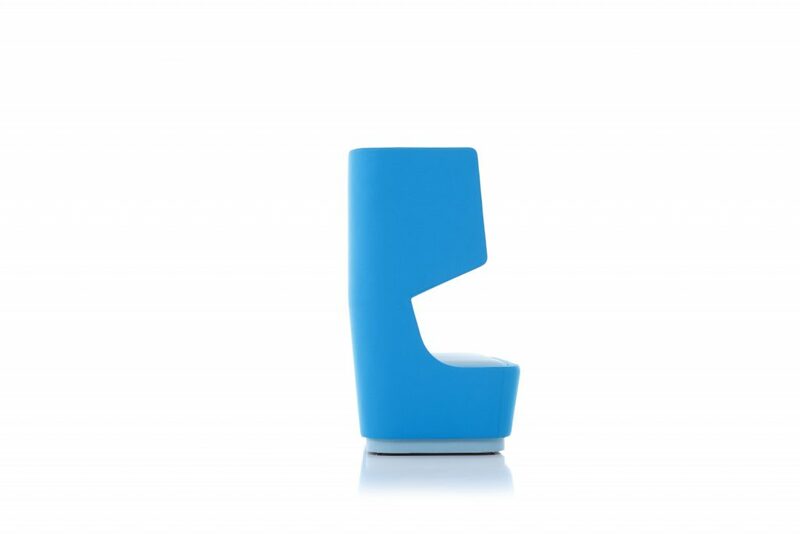 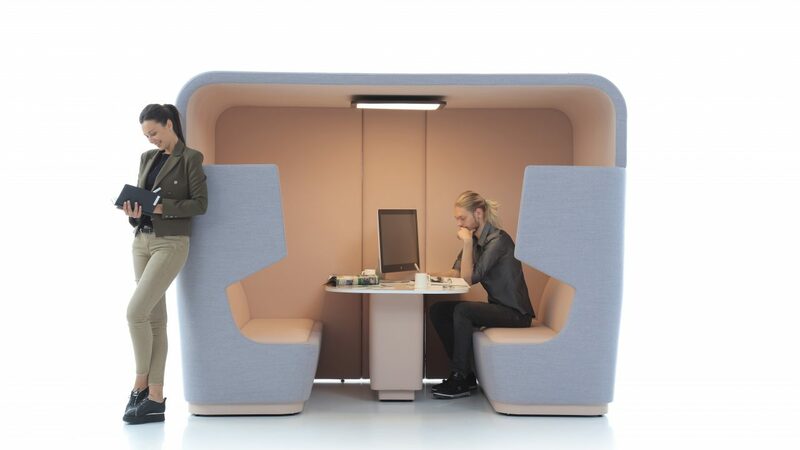 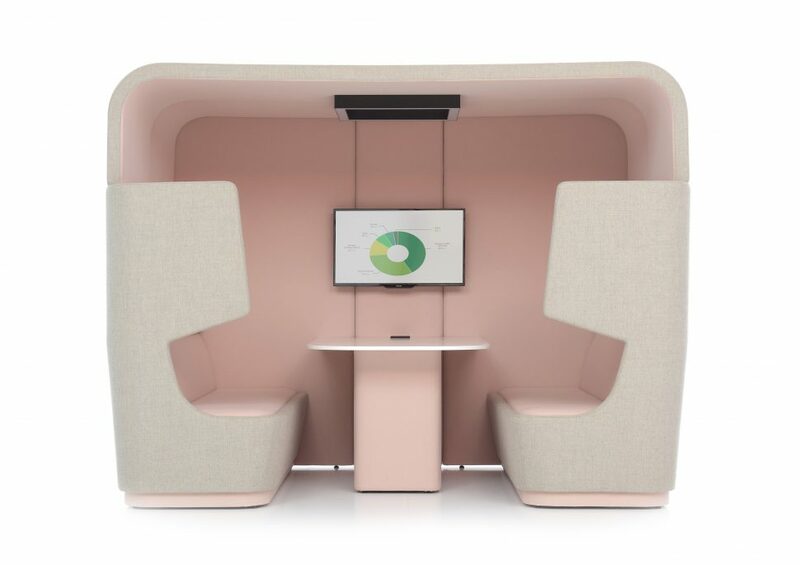 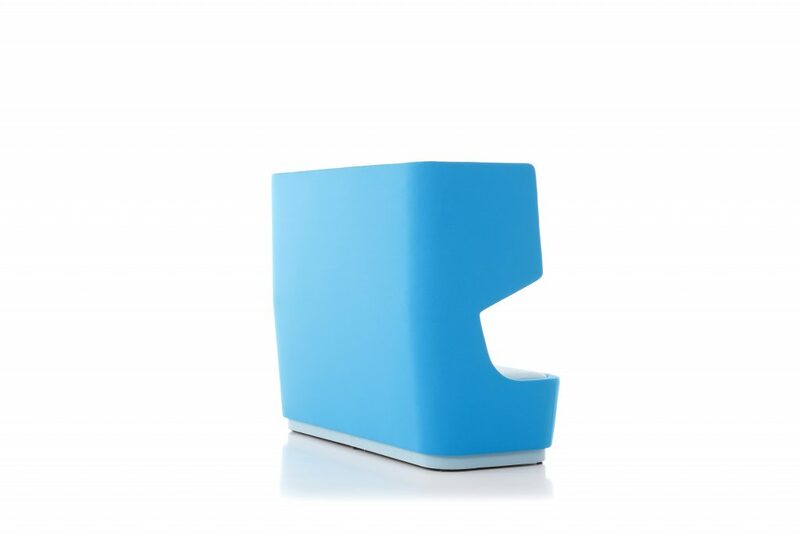 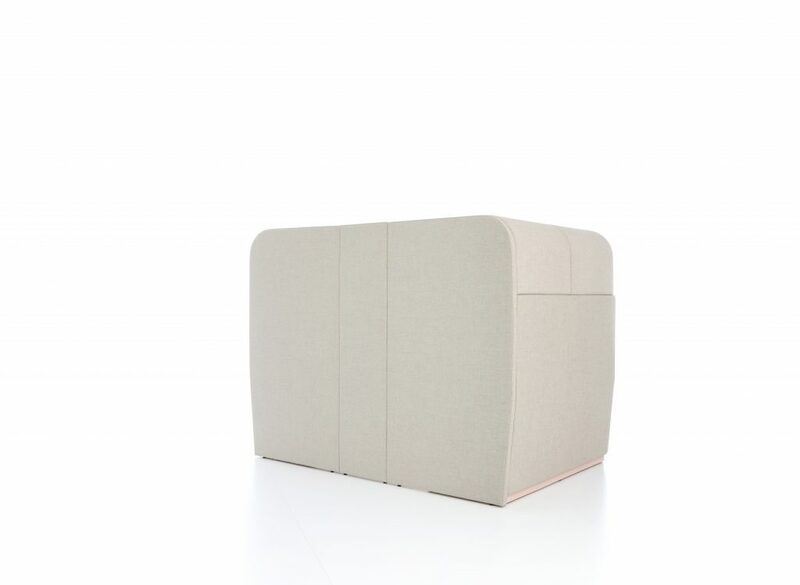 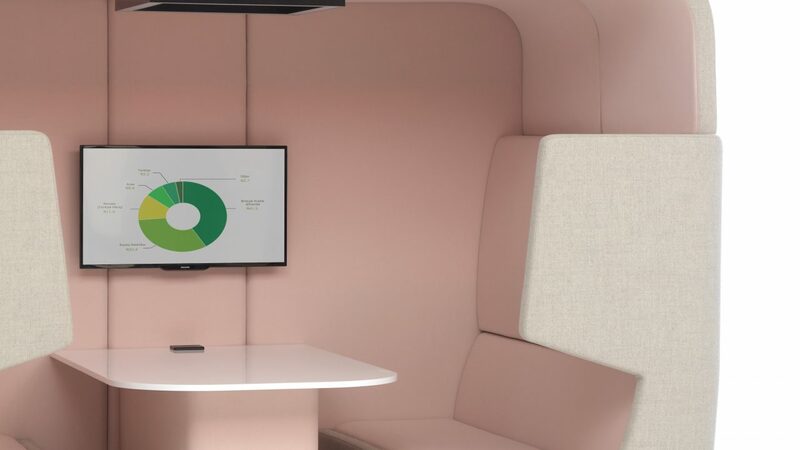 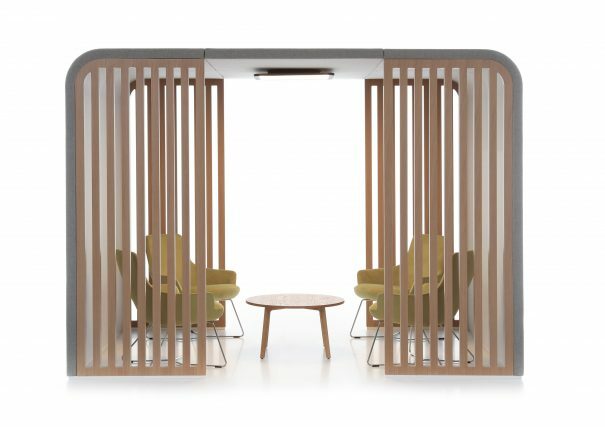 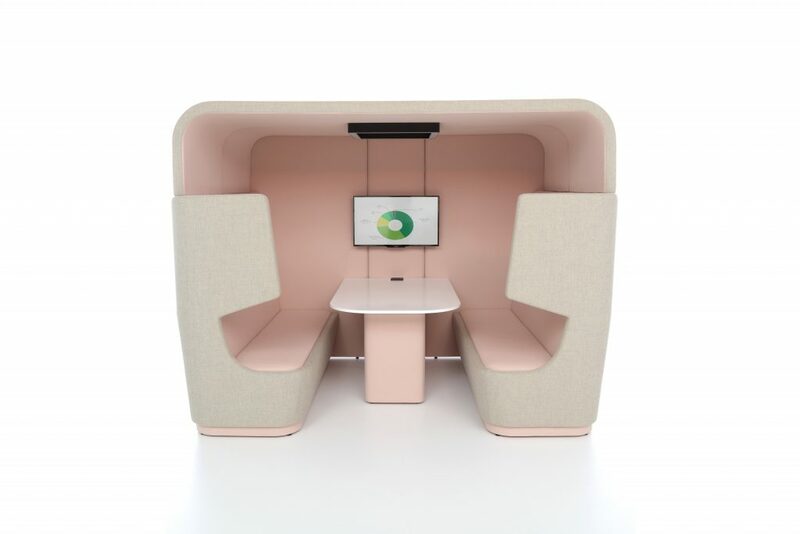 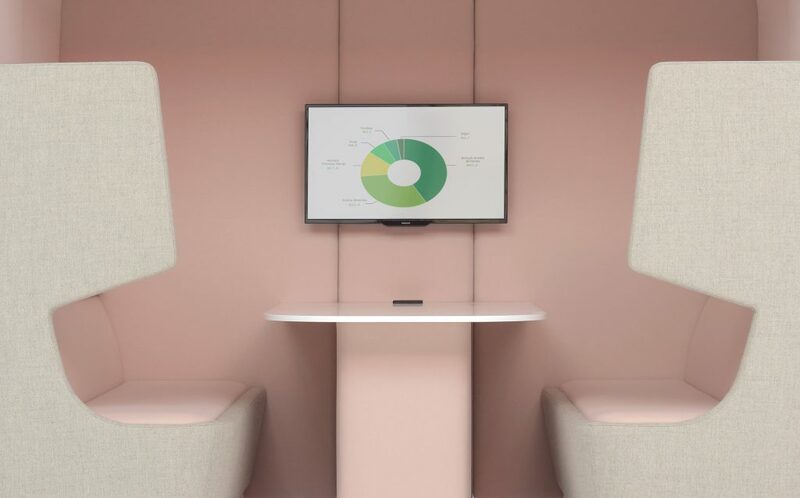 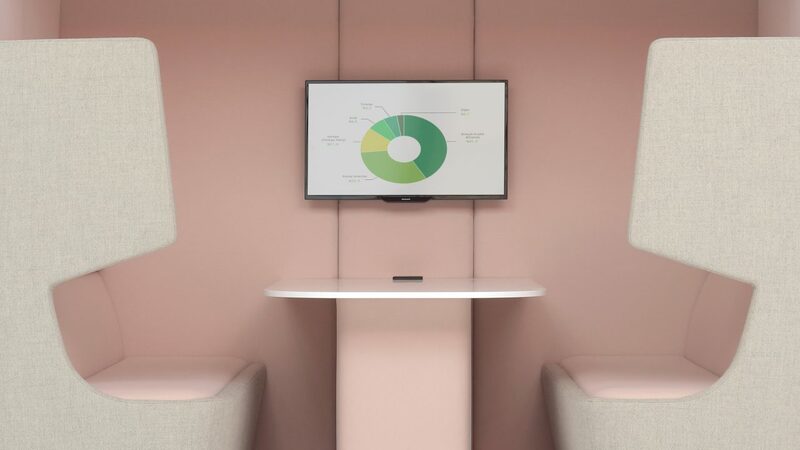 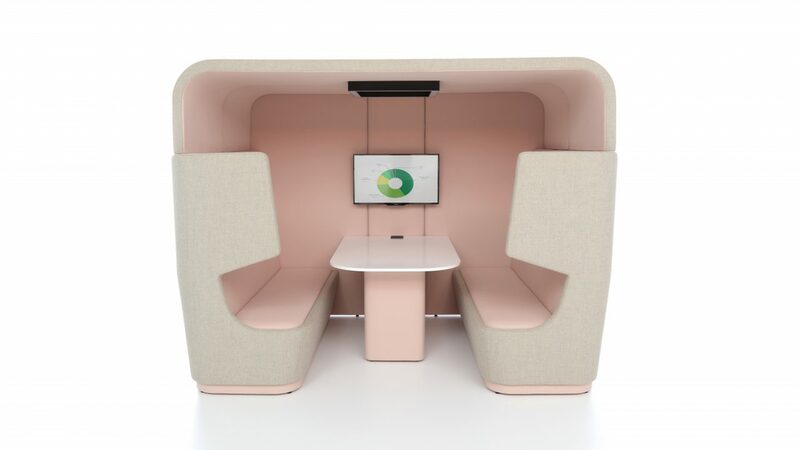 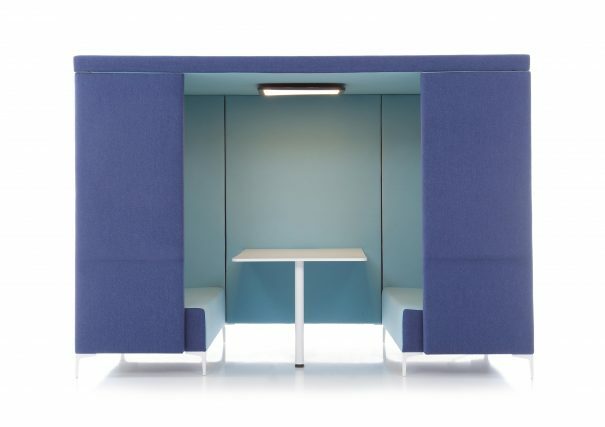 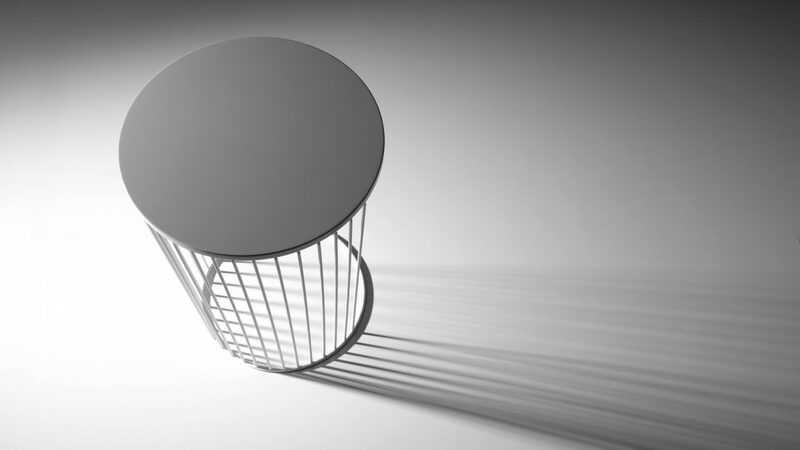 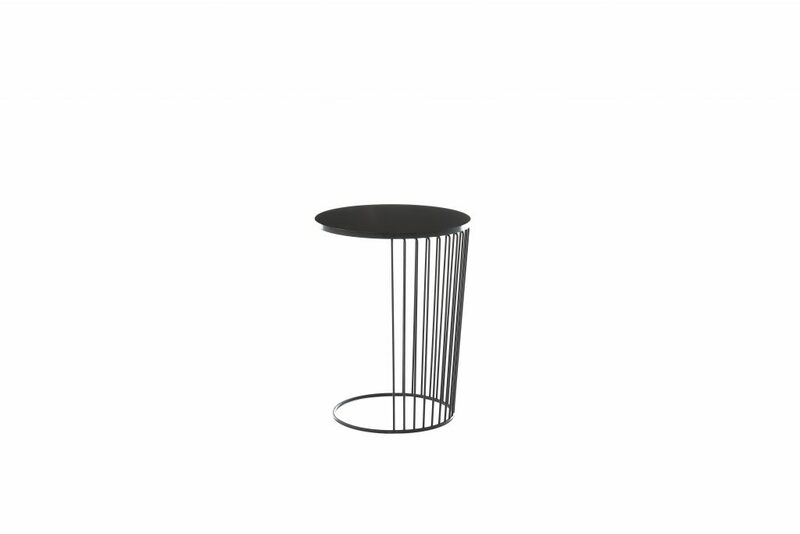 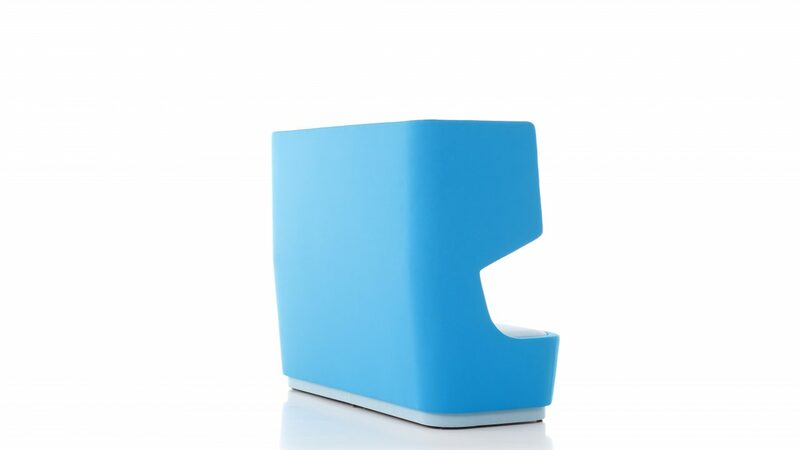 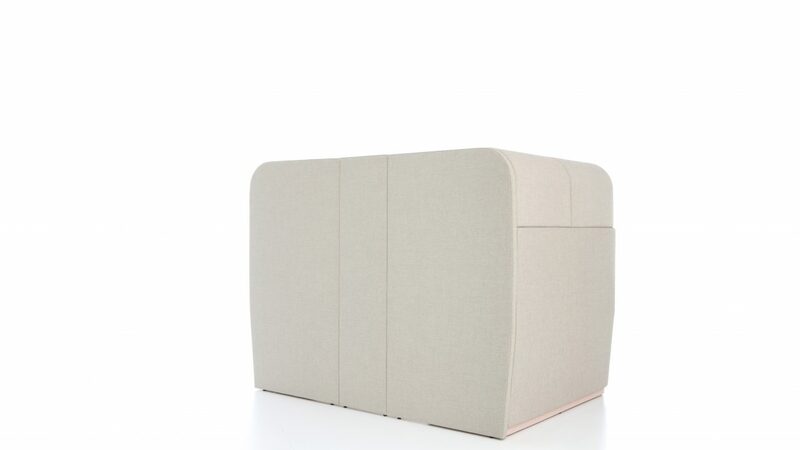 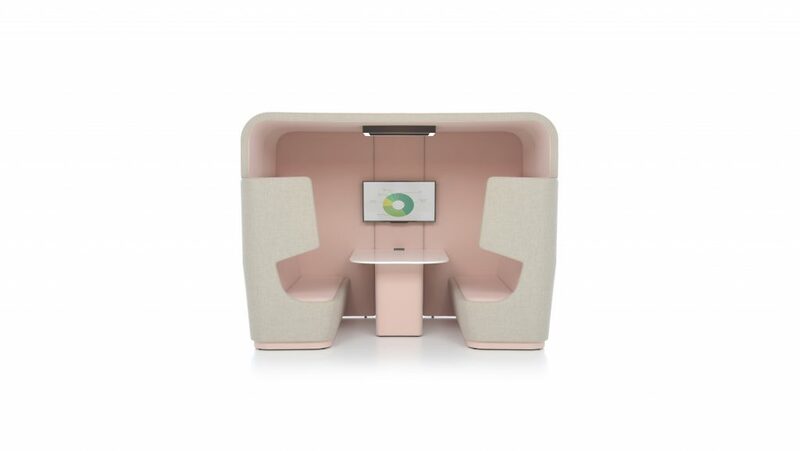 The booth has acoustically sound working benefits for meetings, or video conferencing.